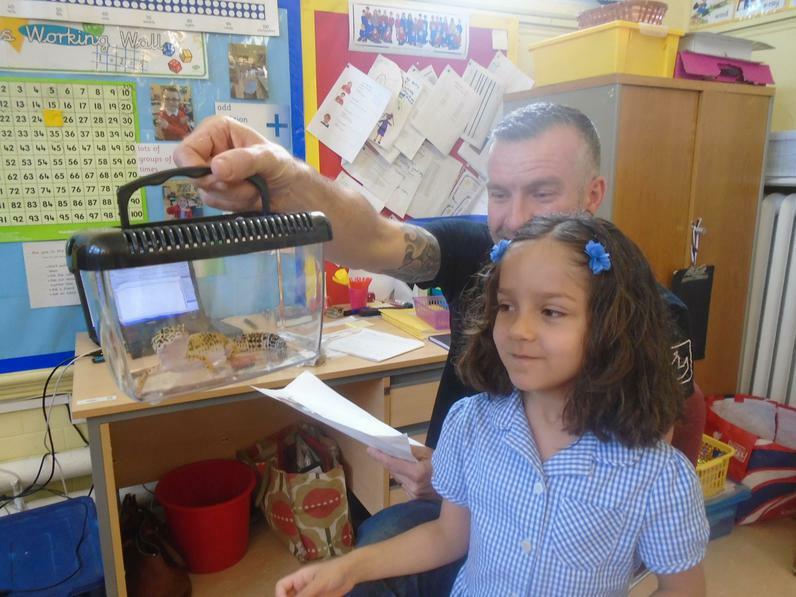 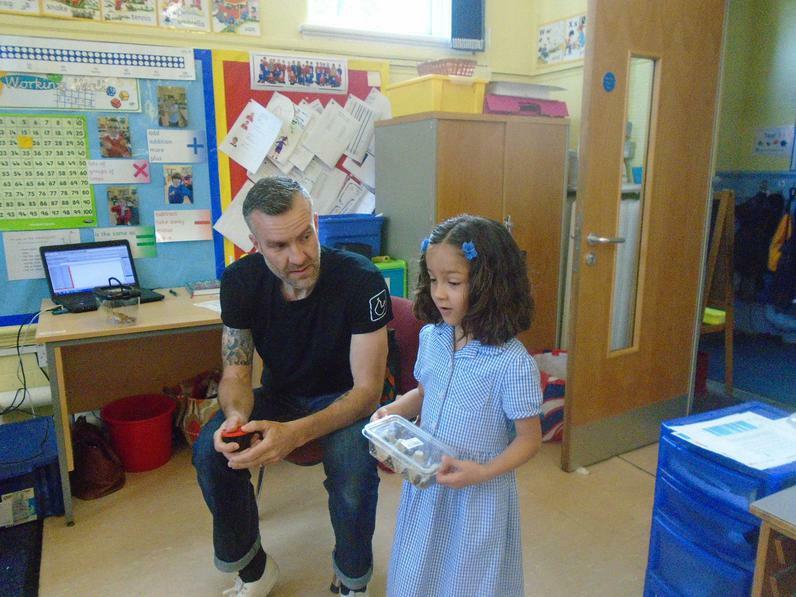 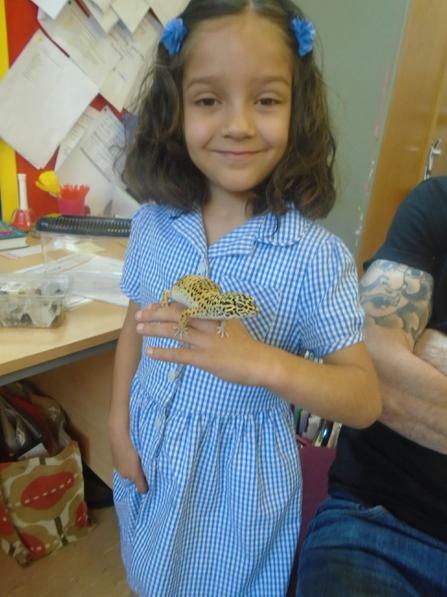 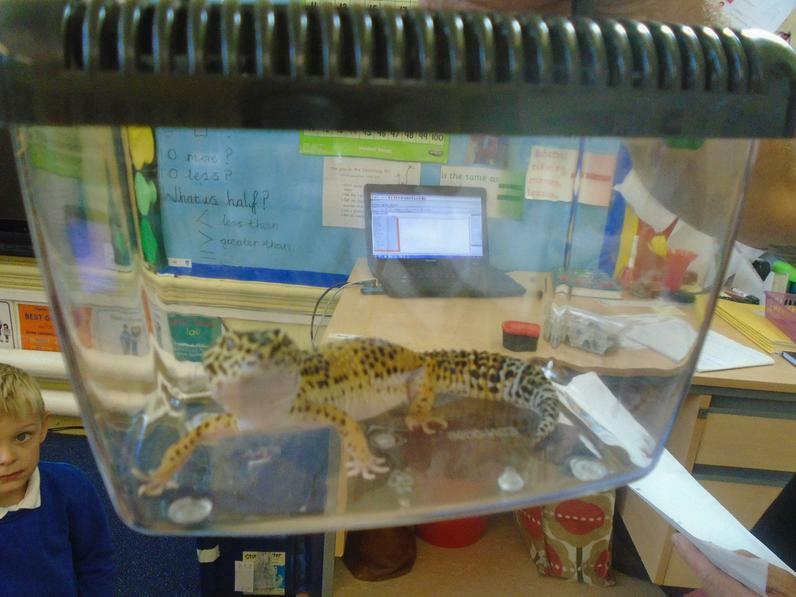 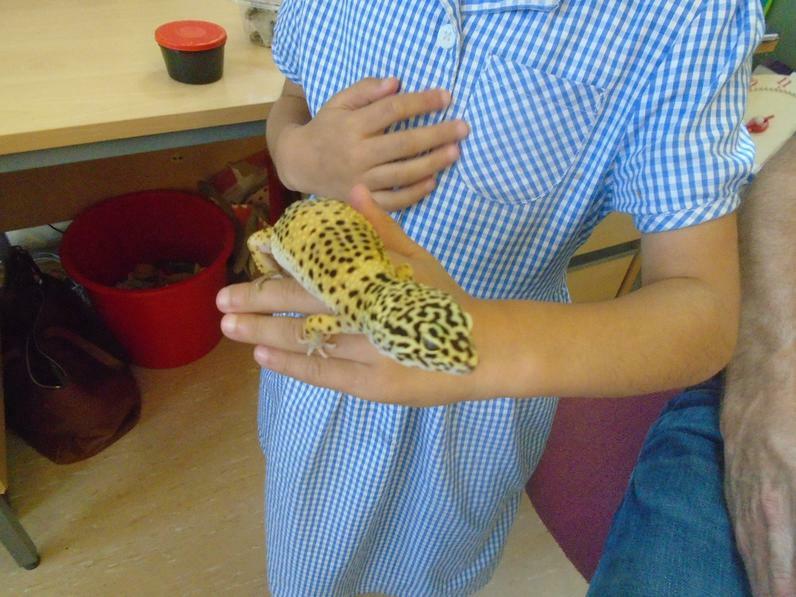 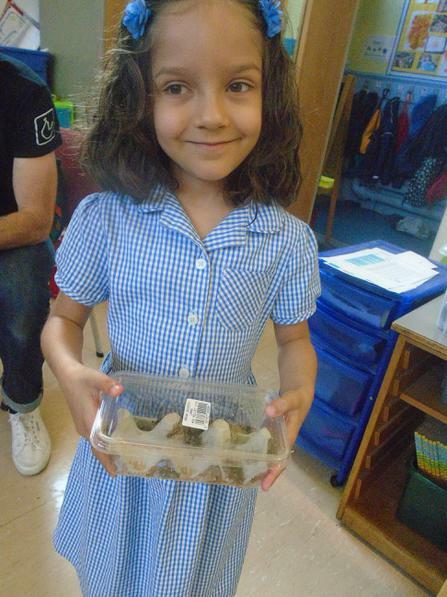 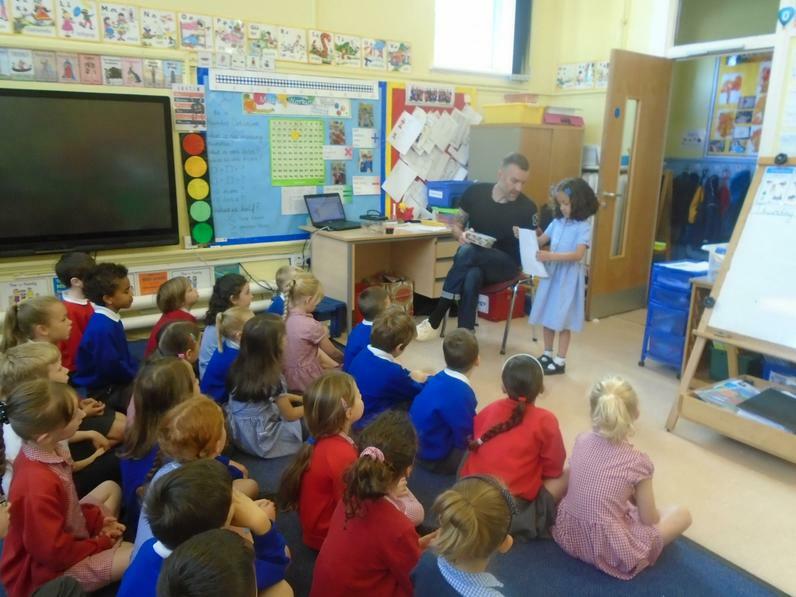 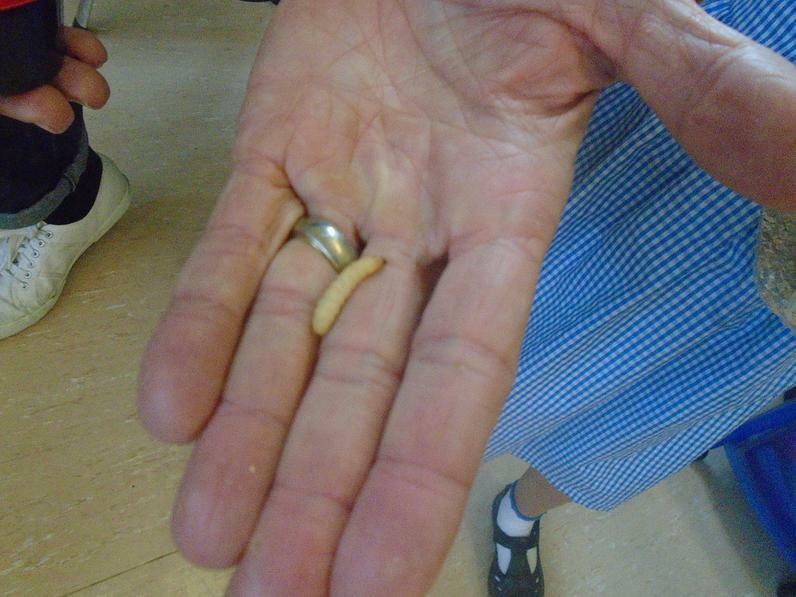 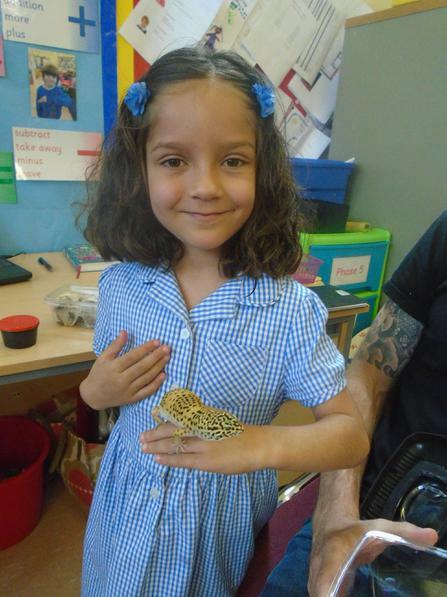 Isabella and her Daddy brought their pet gecko to visit Year One as part of our Science work. 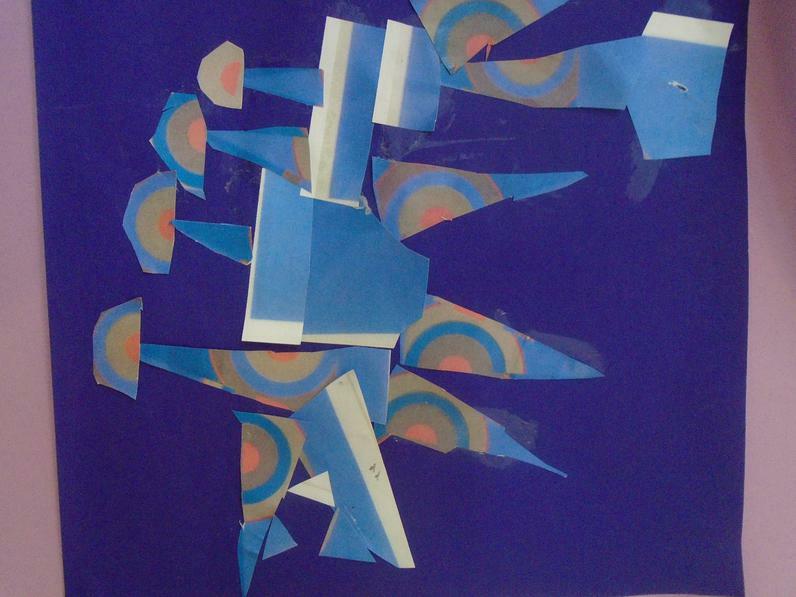 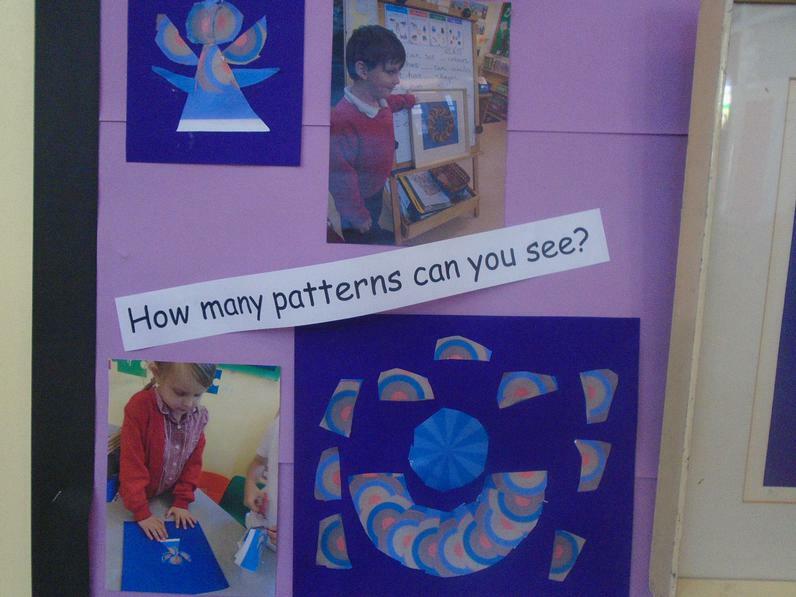 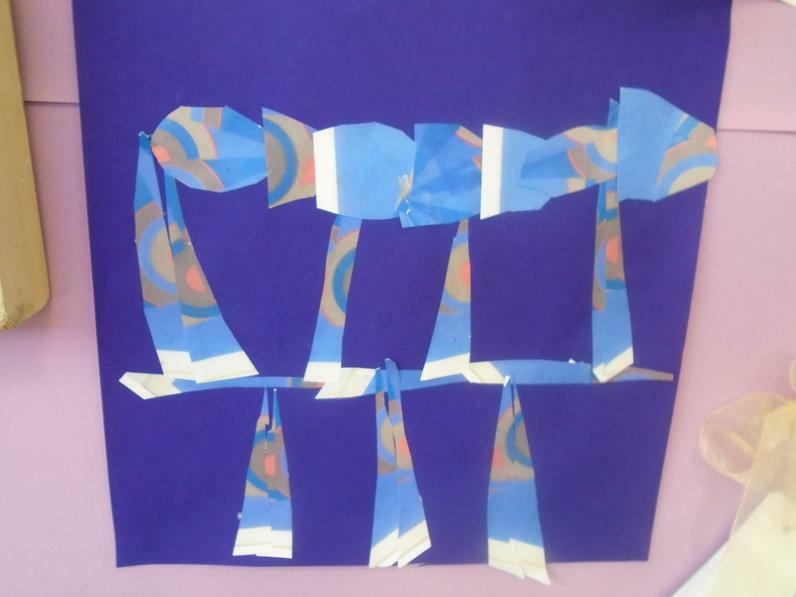 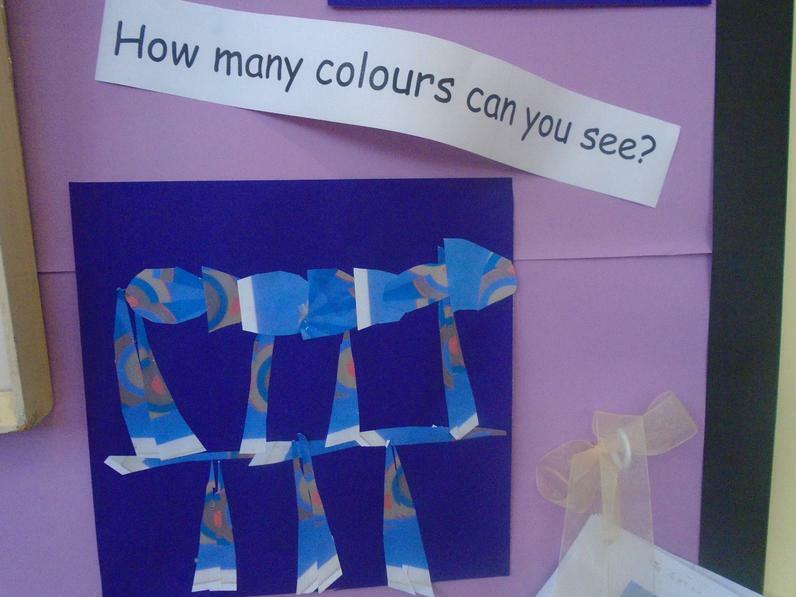 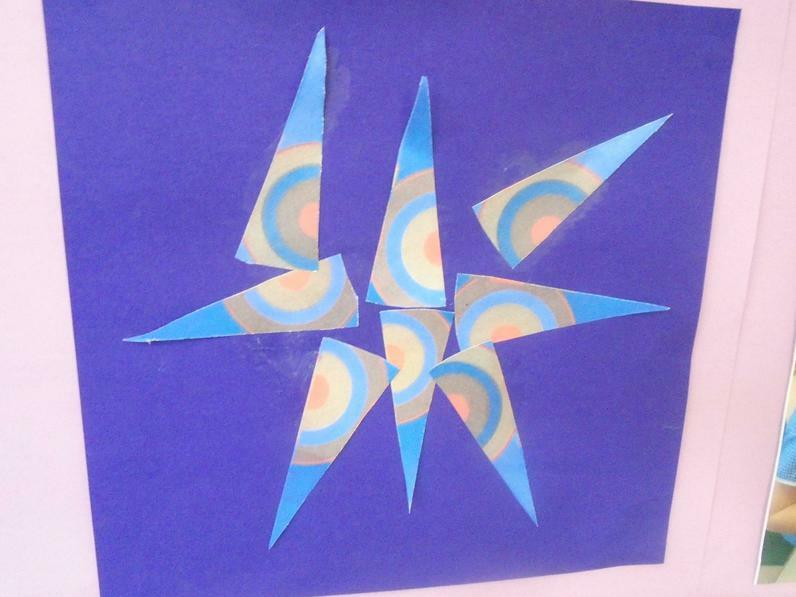 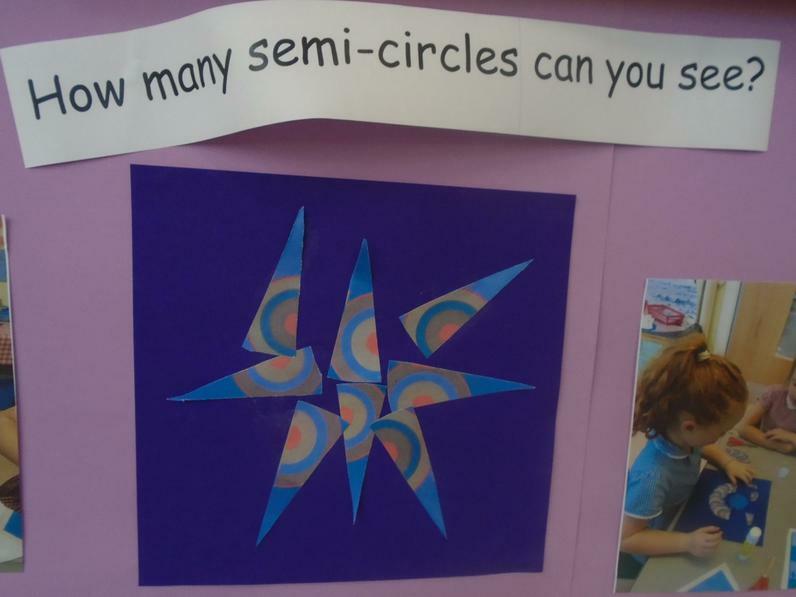 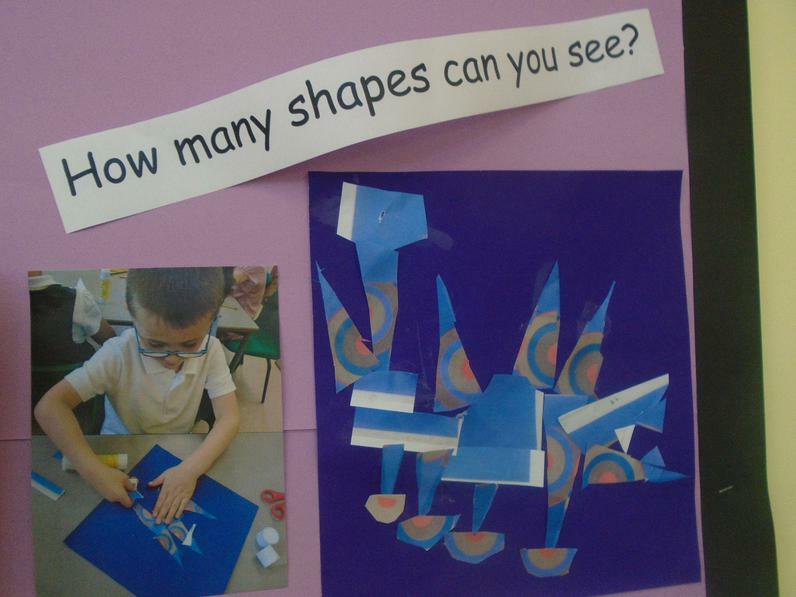 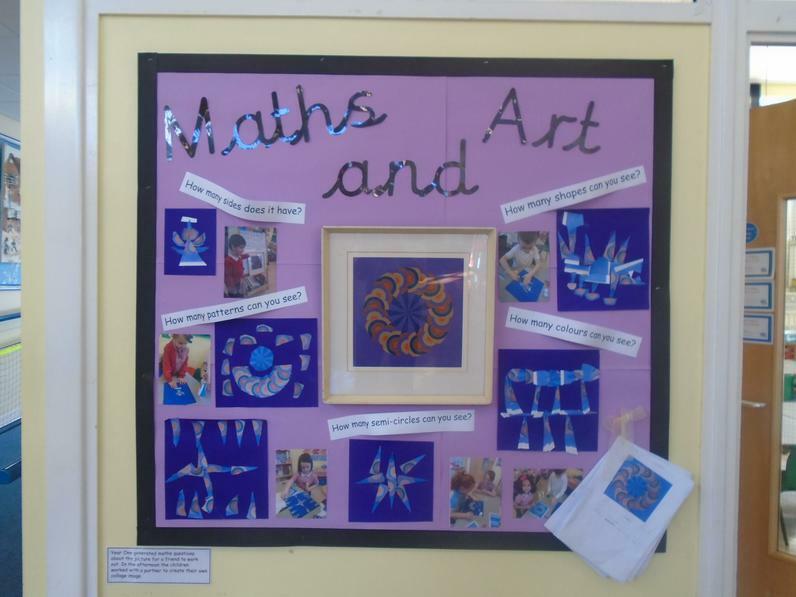 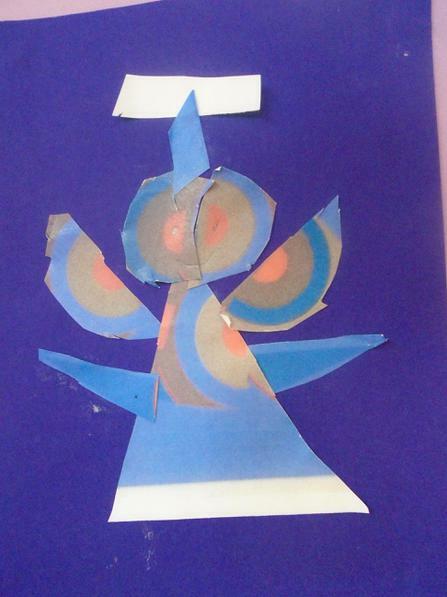 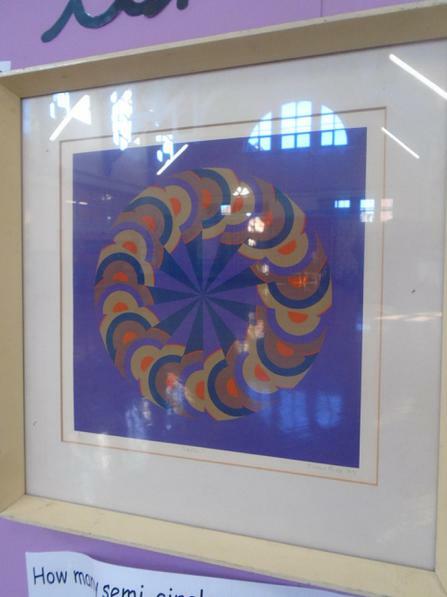 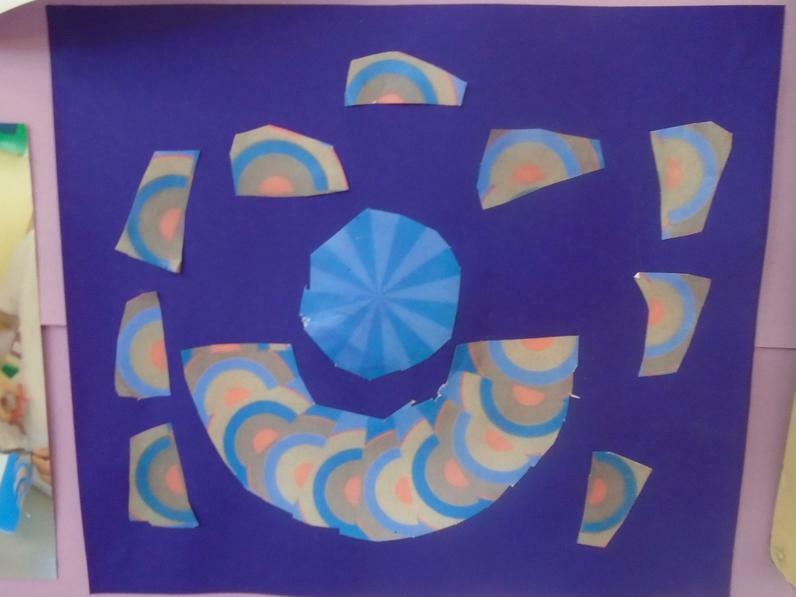 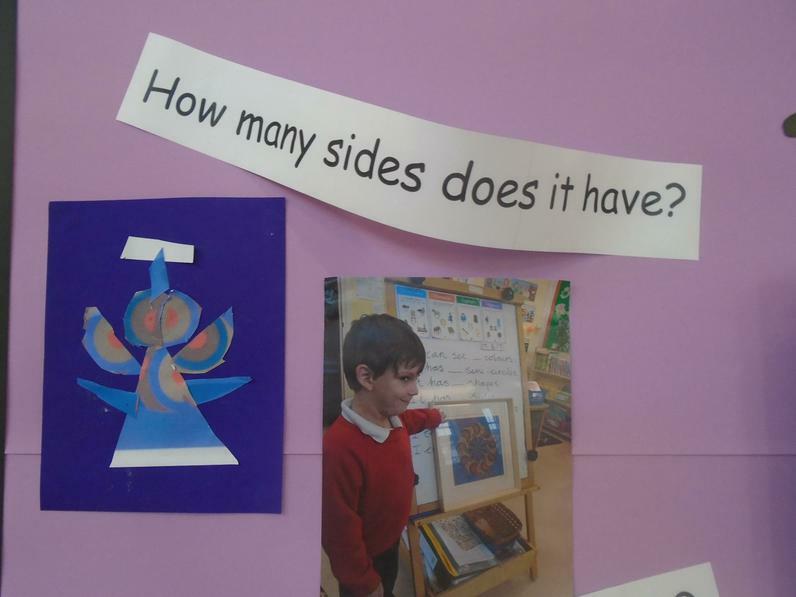 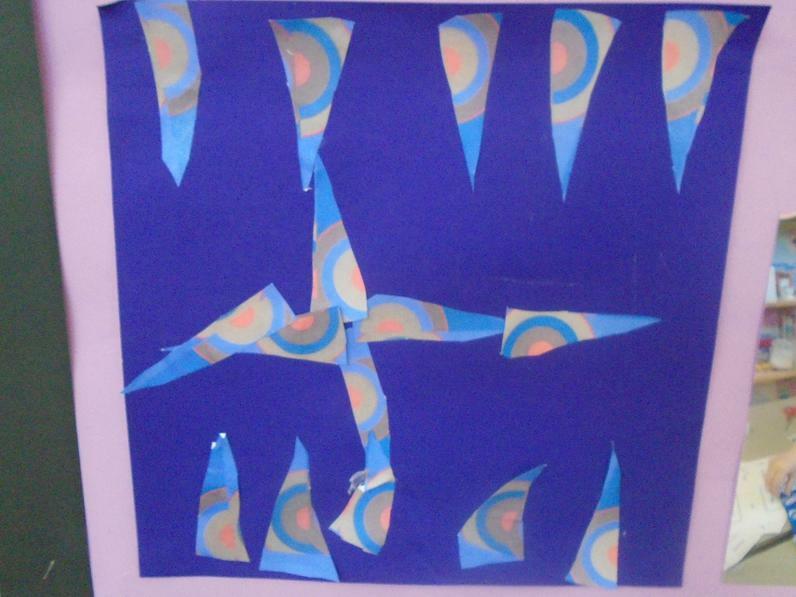 We used a piece of art to develop our mathematical thinking and questioning. 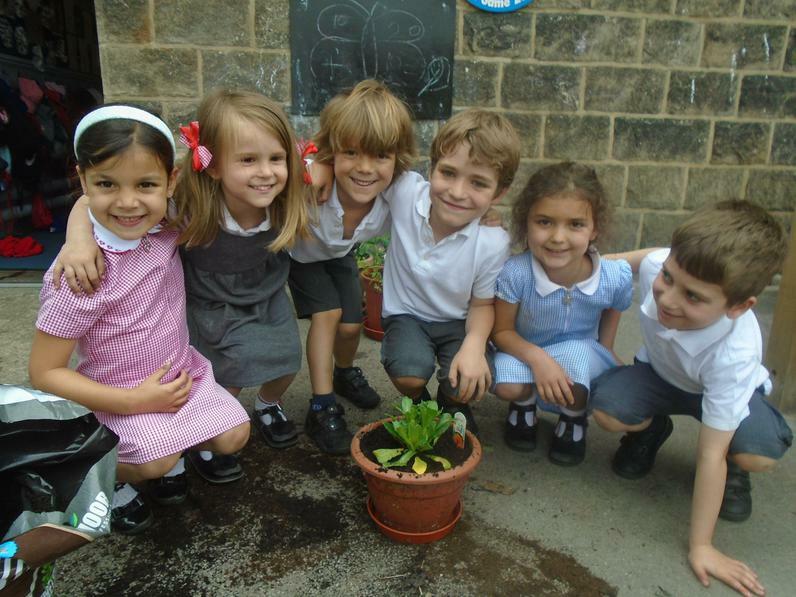 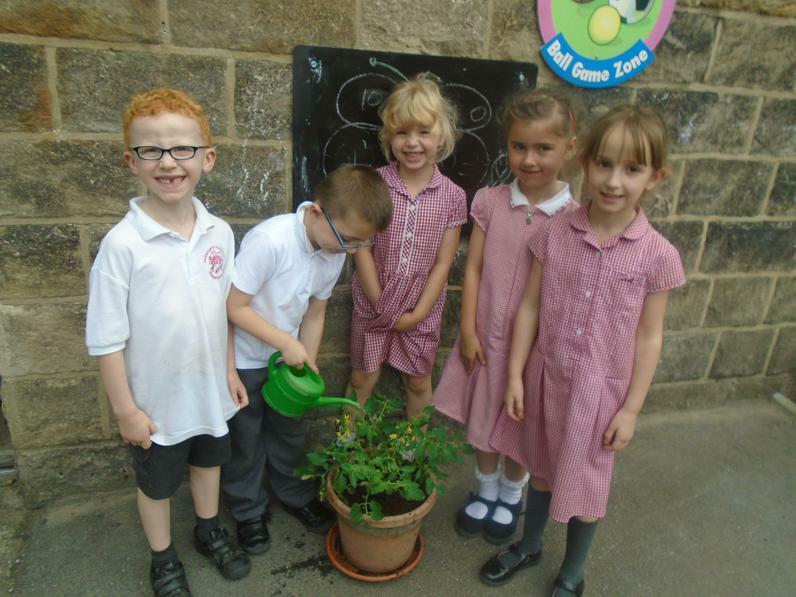 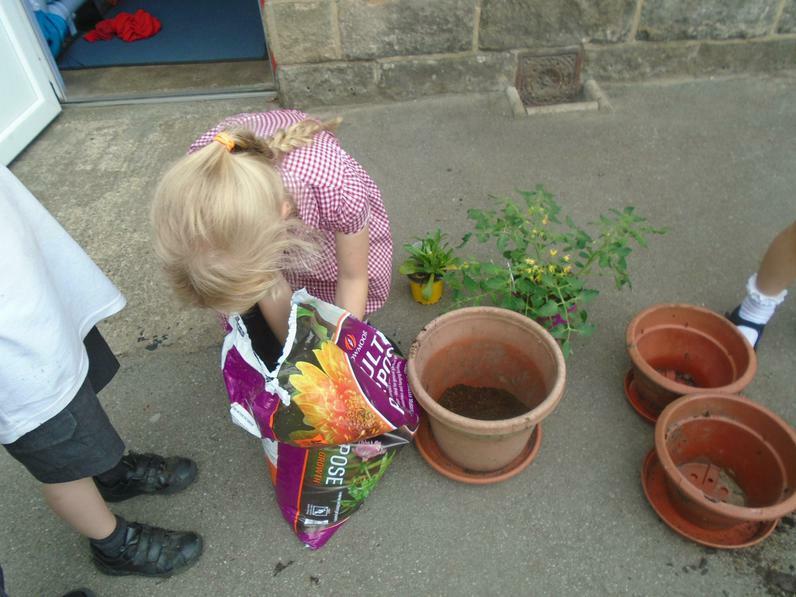 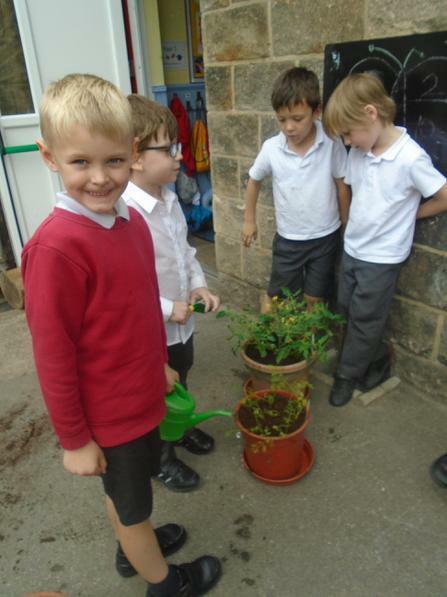 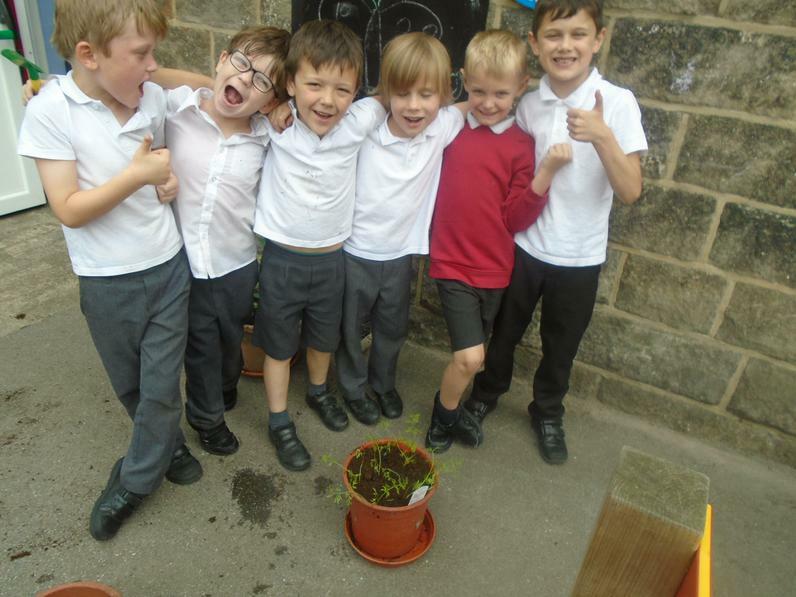 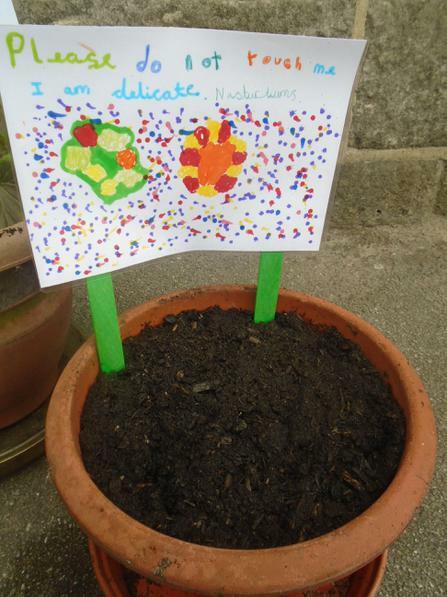 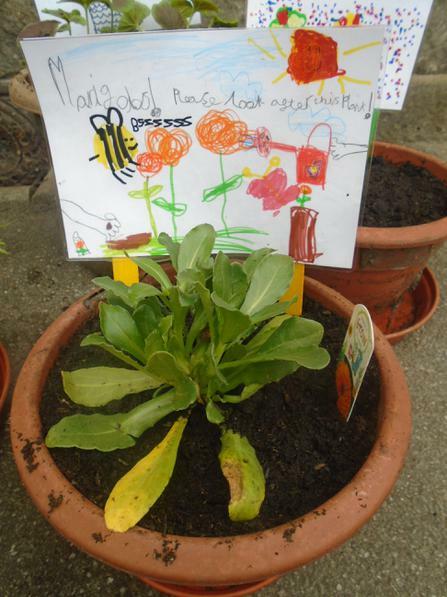 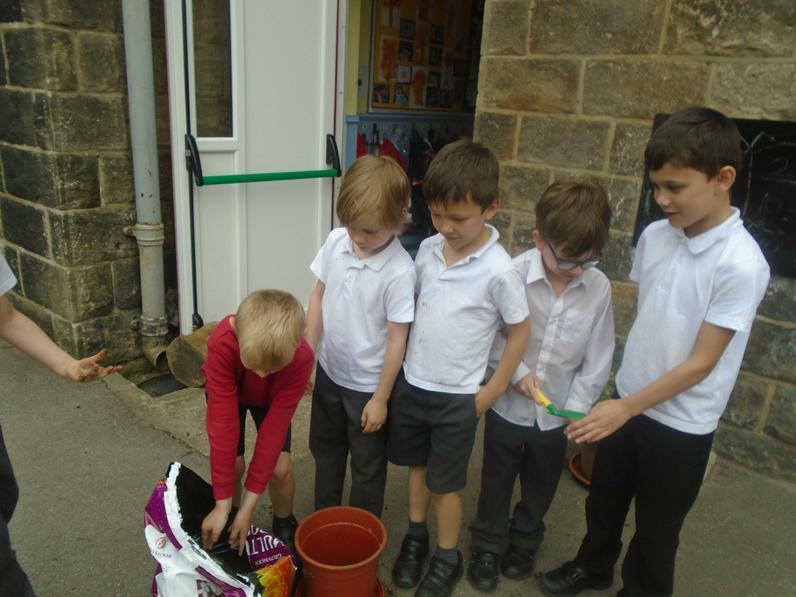 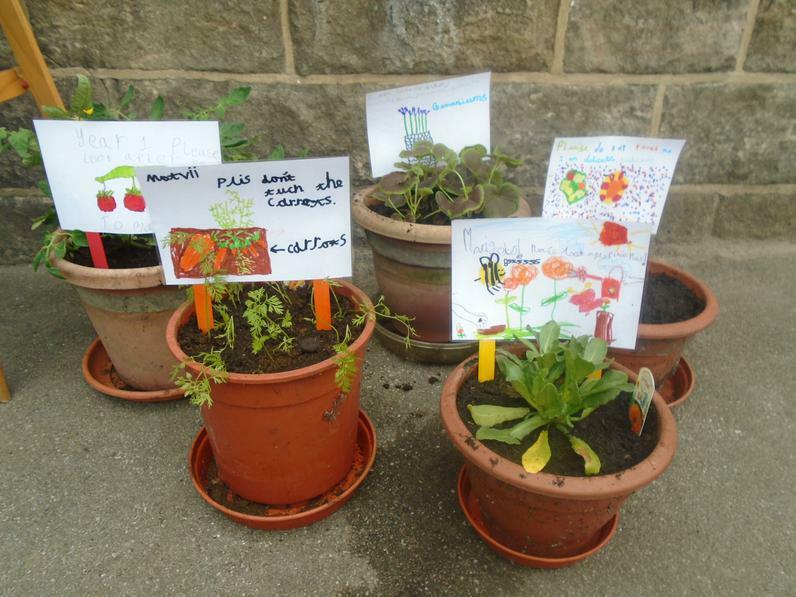 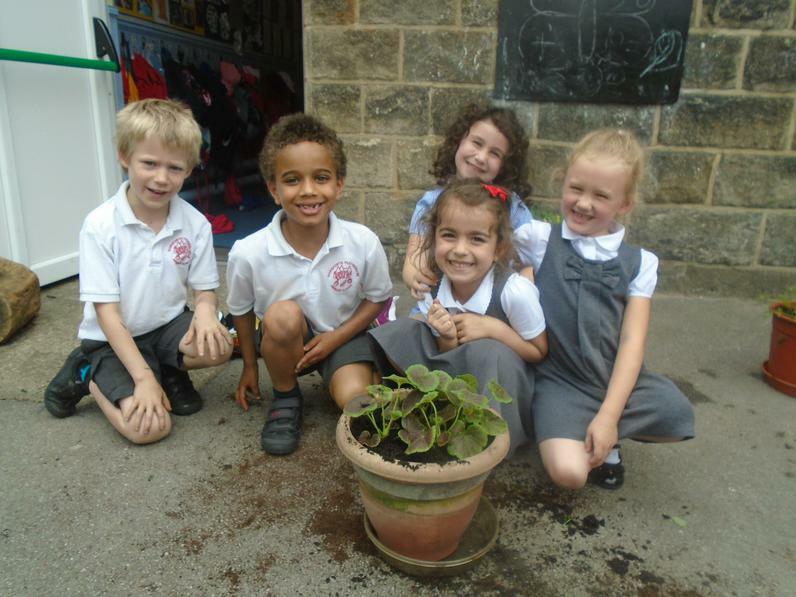 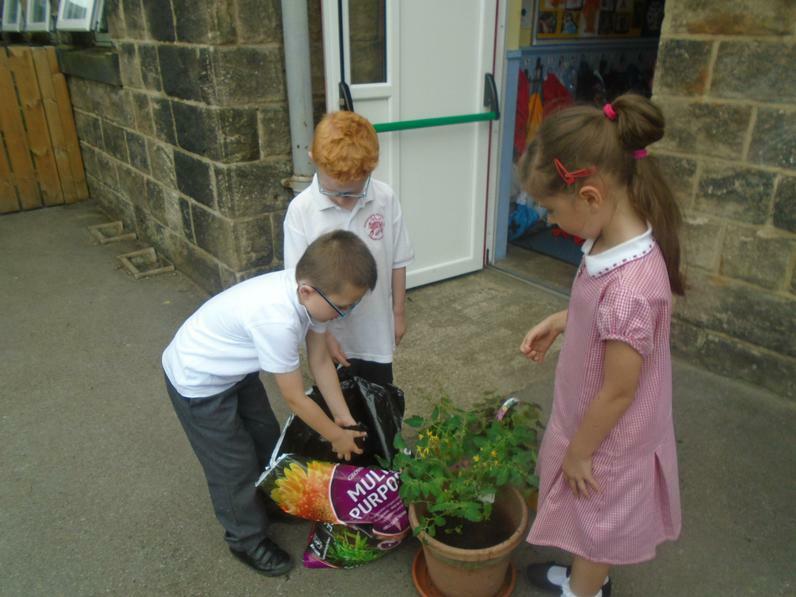 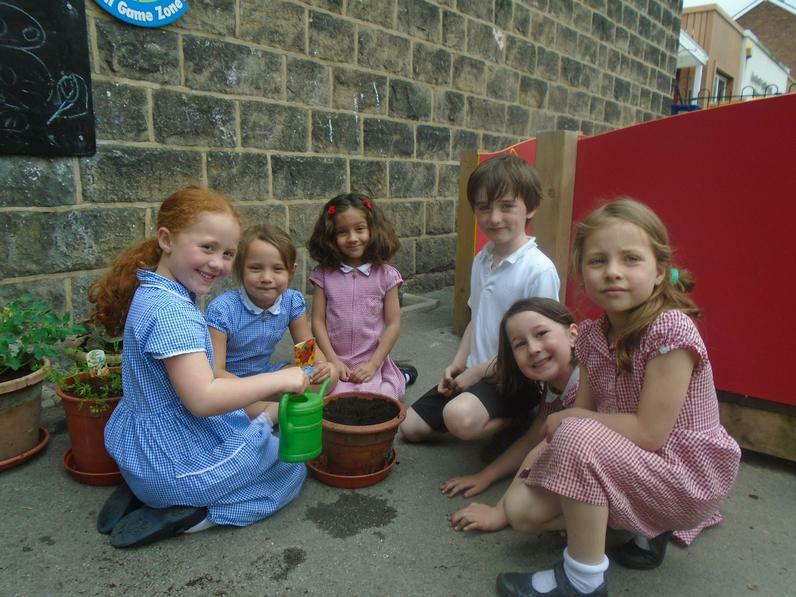 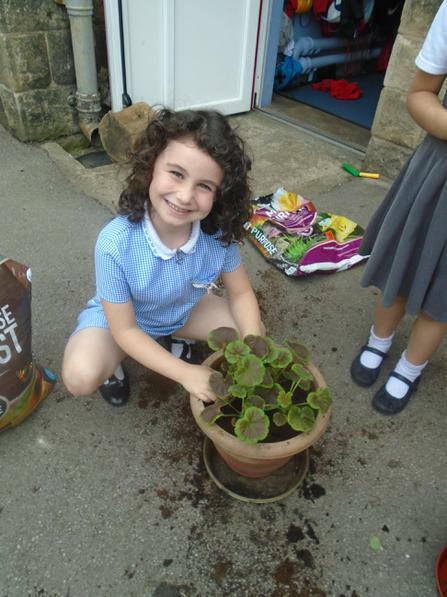 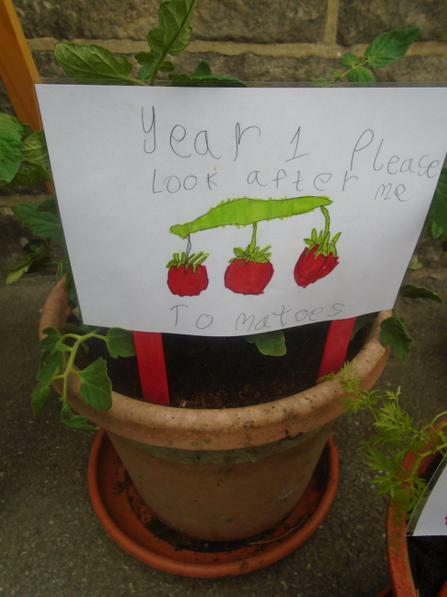 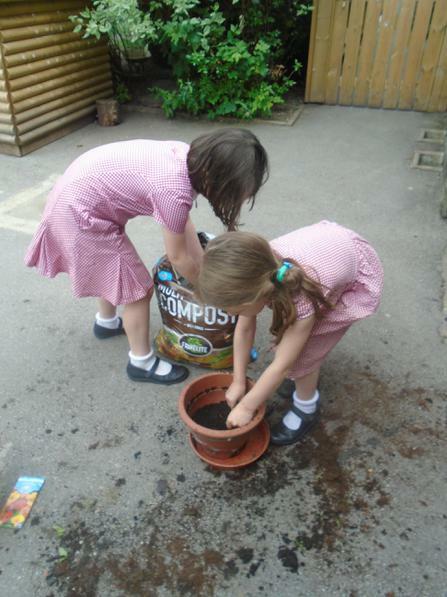 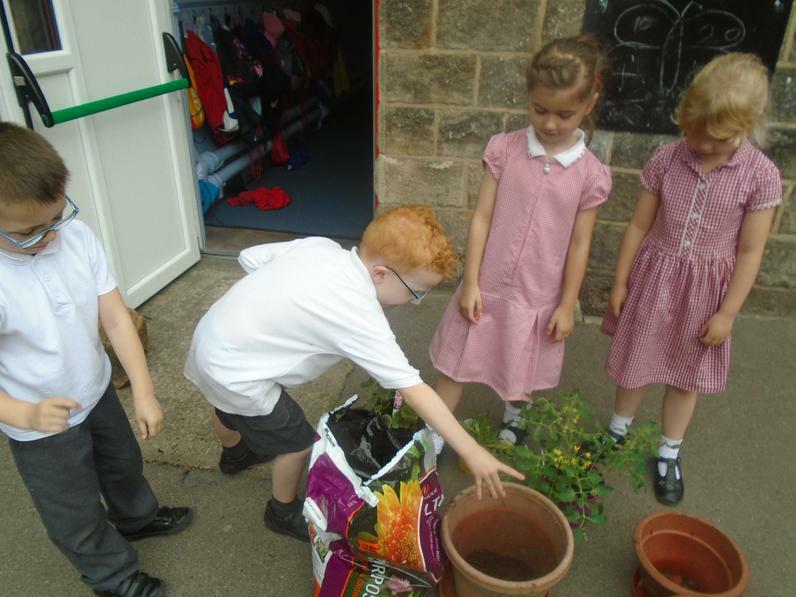 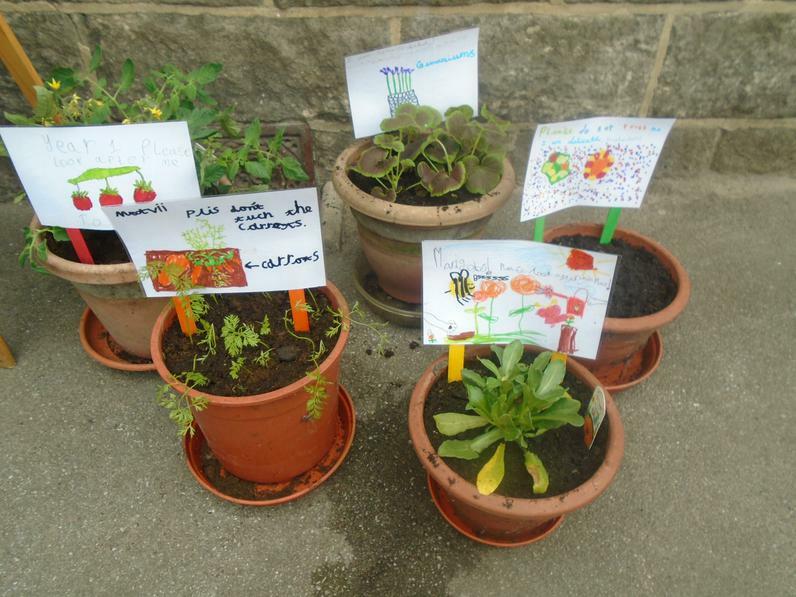 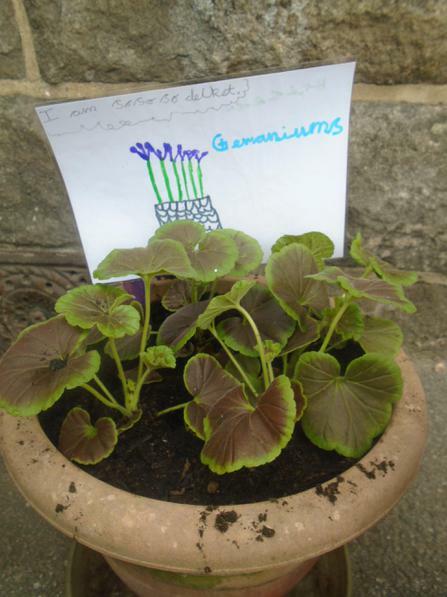 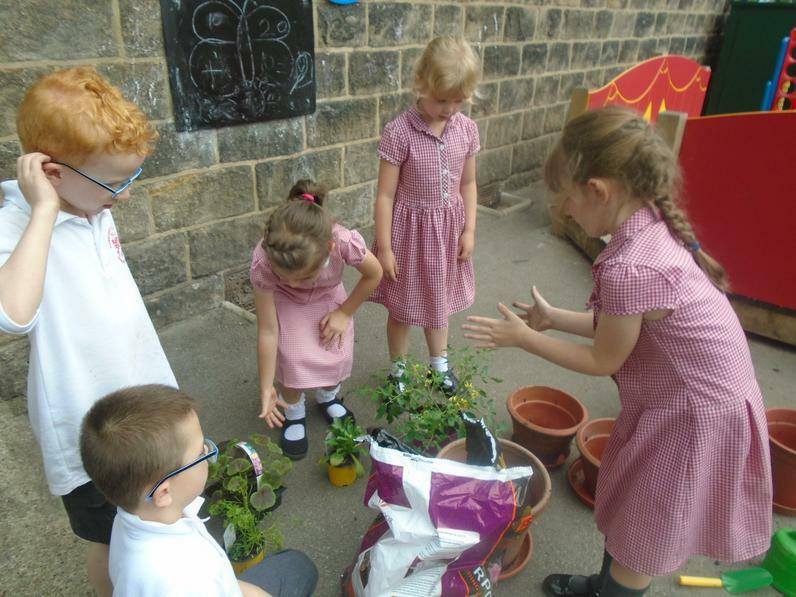 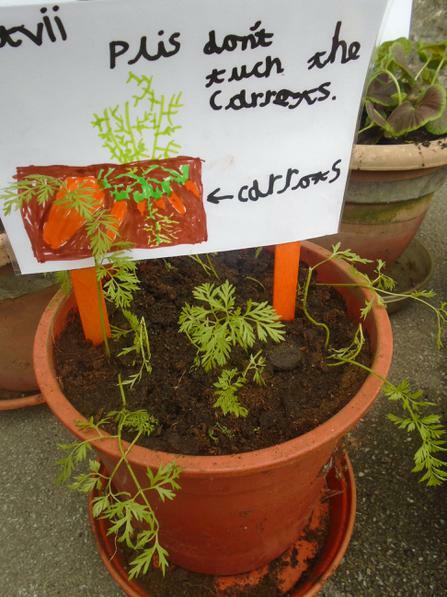 We have all enjoyed planting a pot of flowers or vegetables. 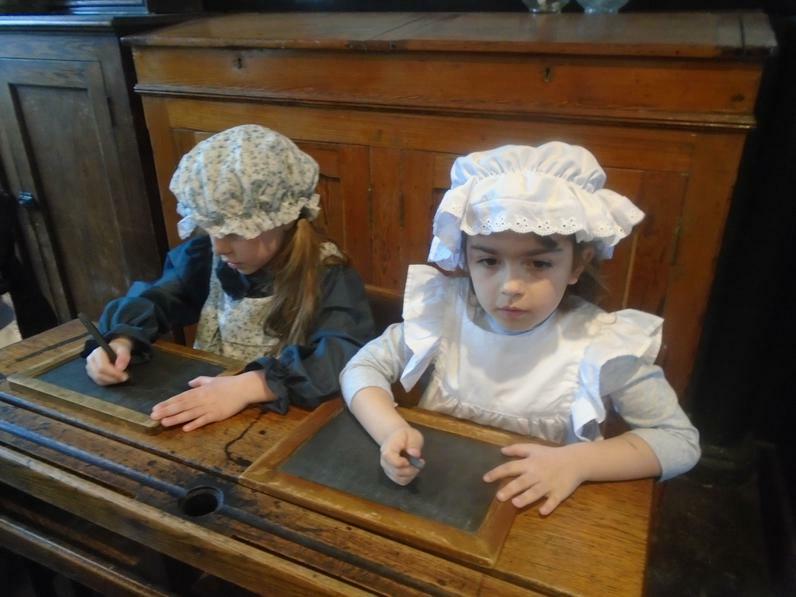 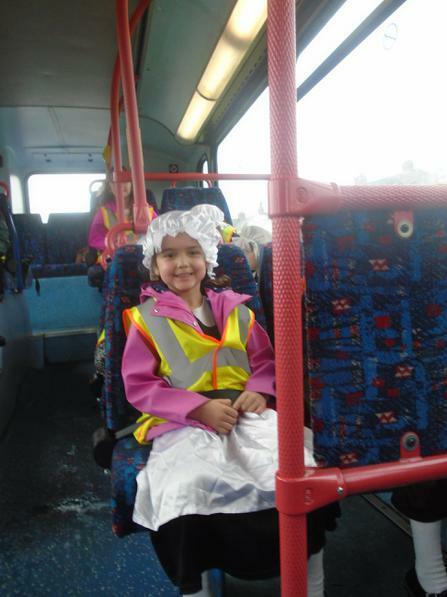 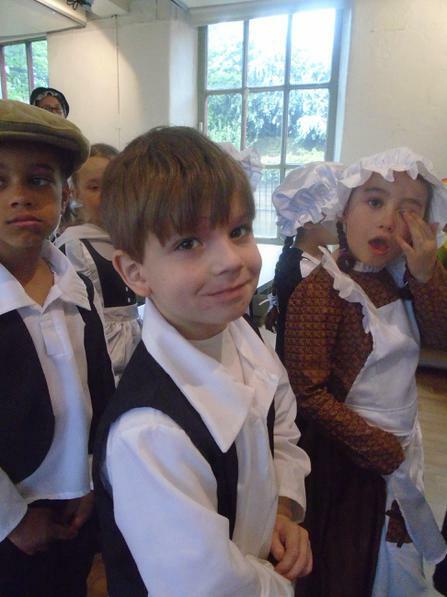 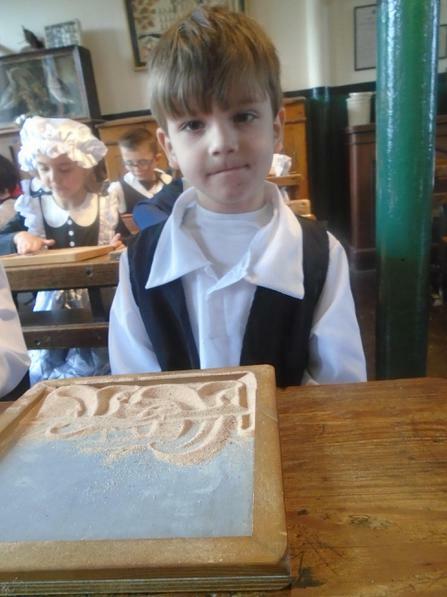 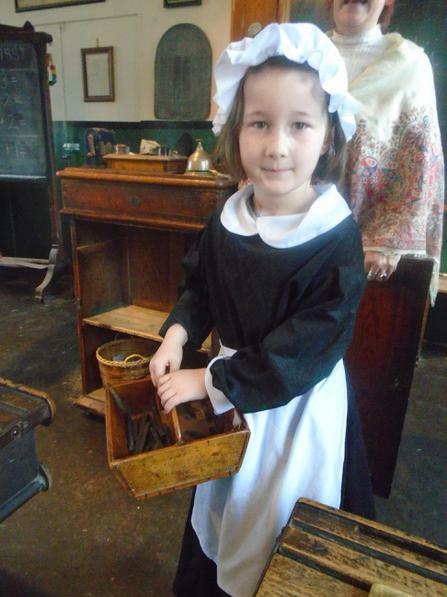 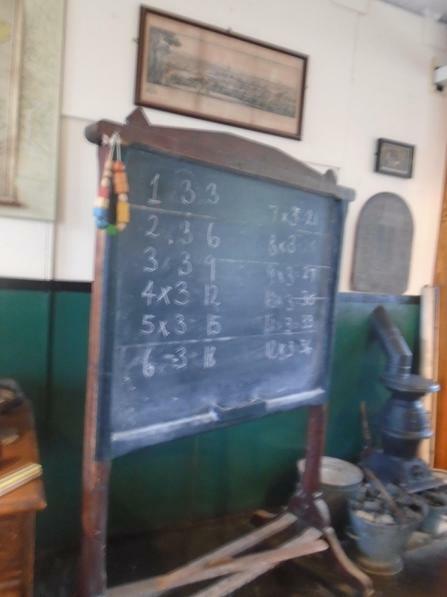 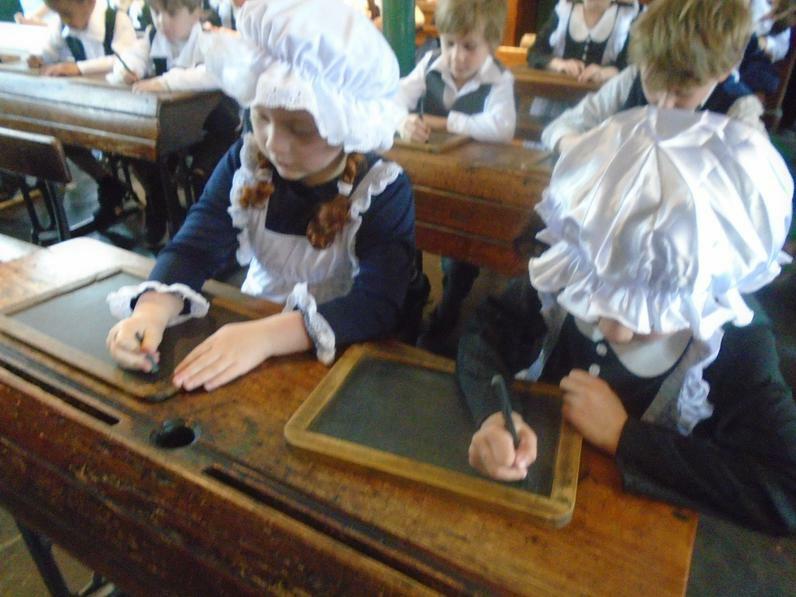 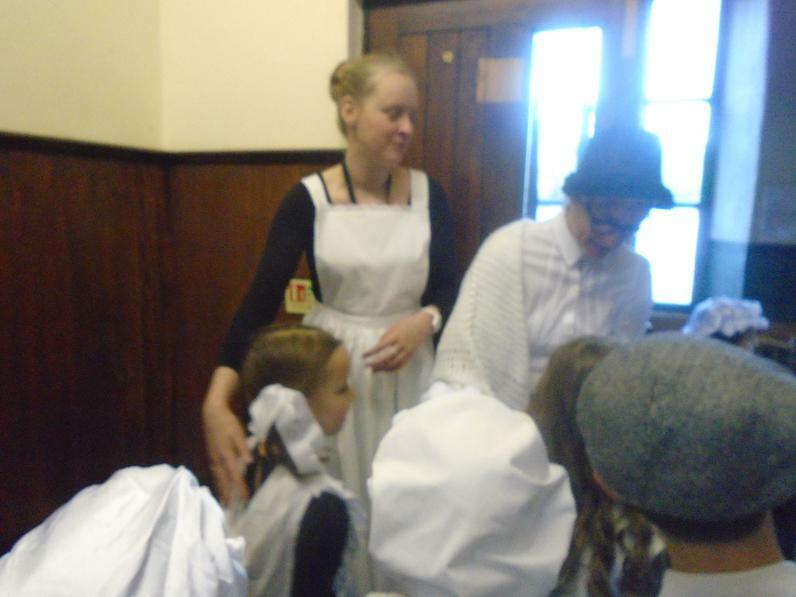 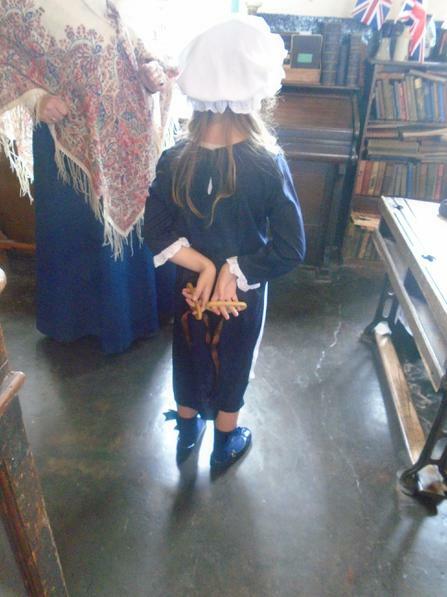 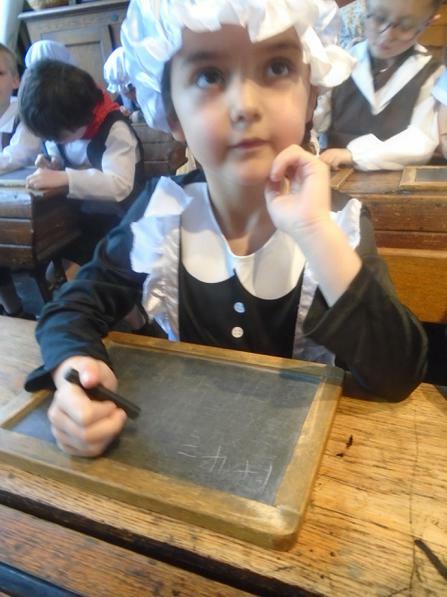 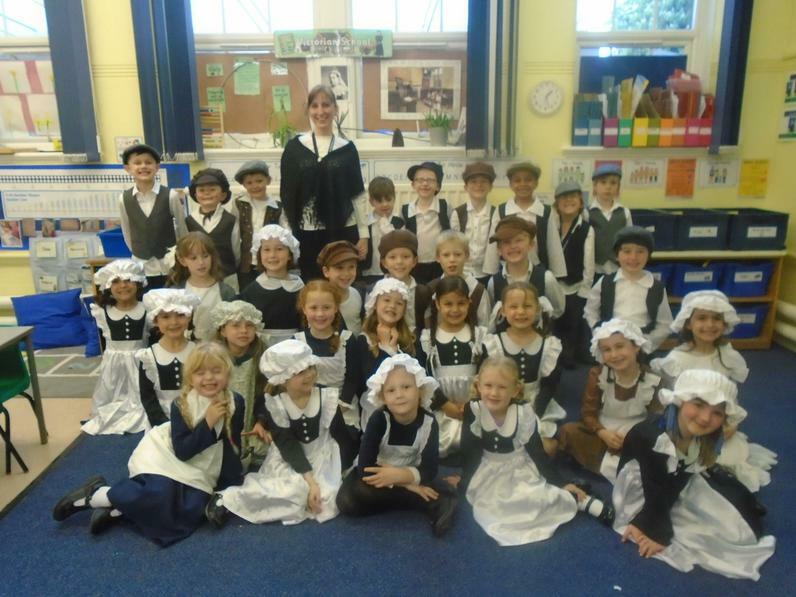 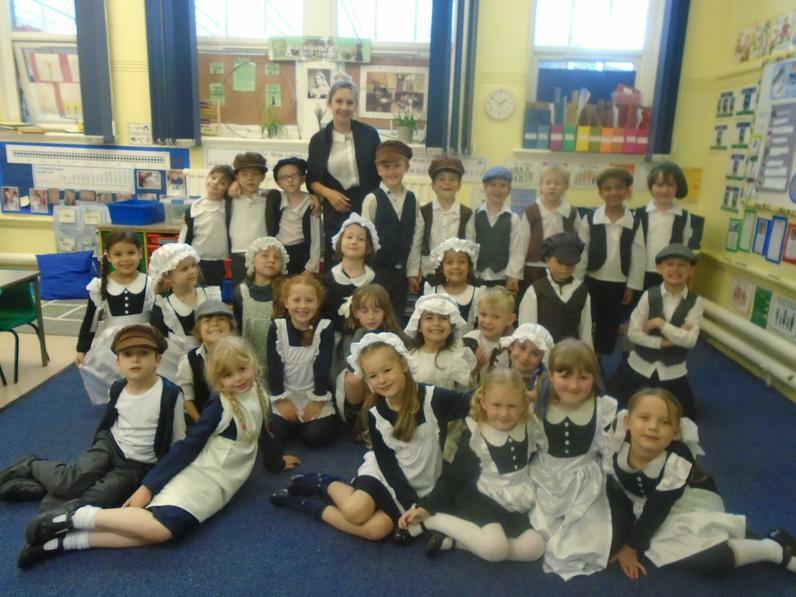 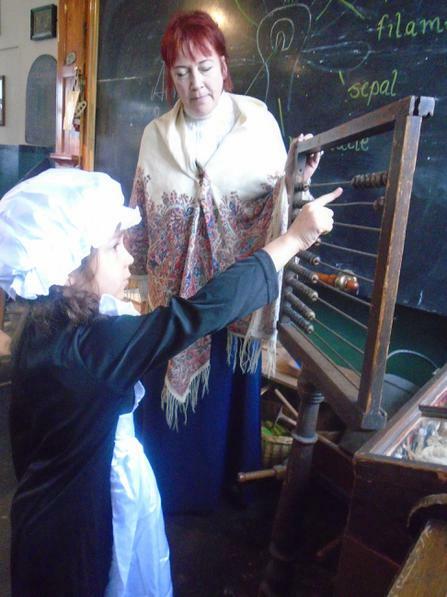 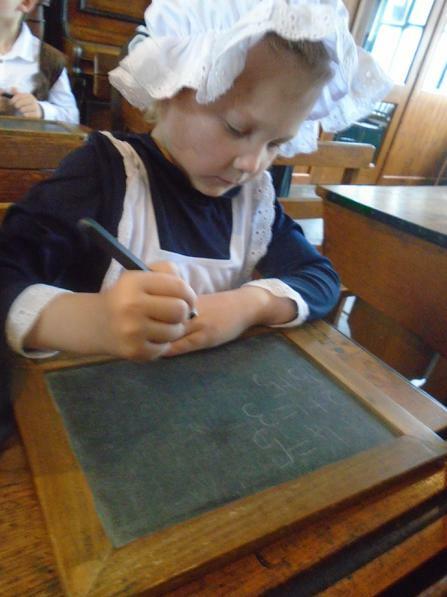 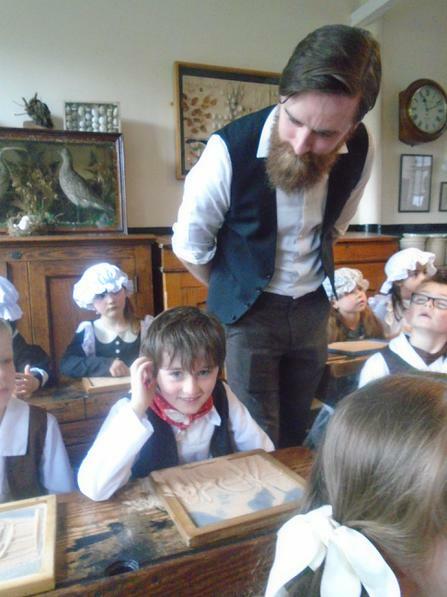 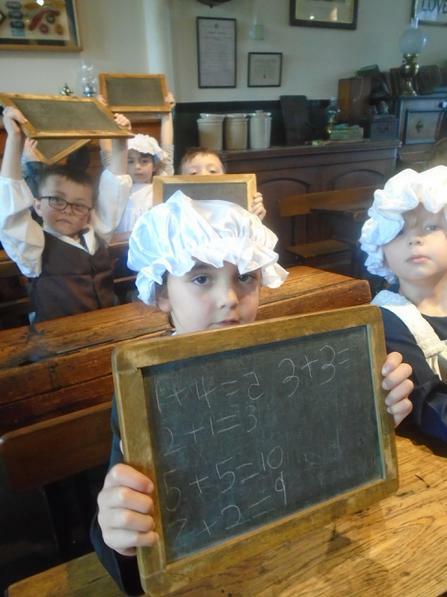 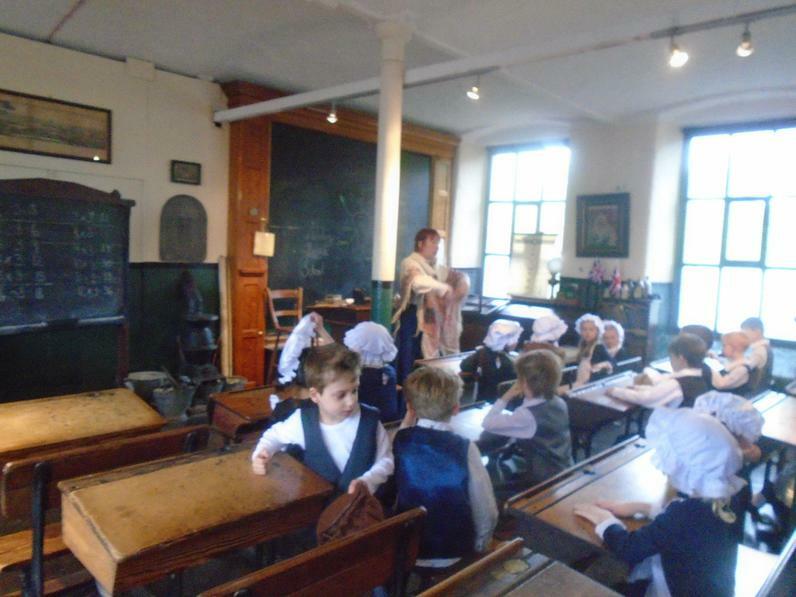 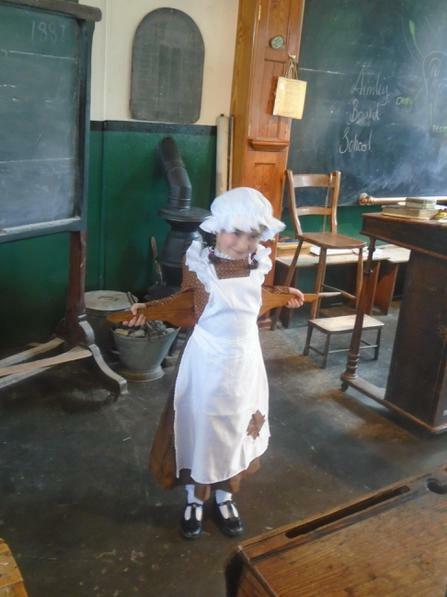 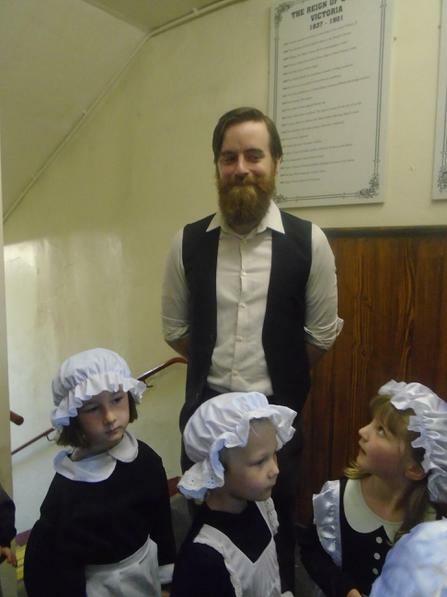 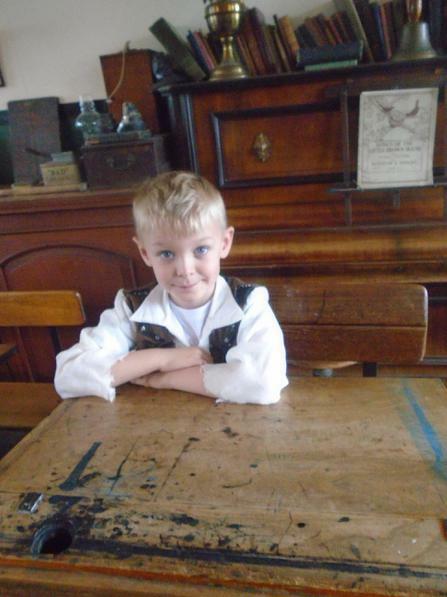 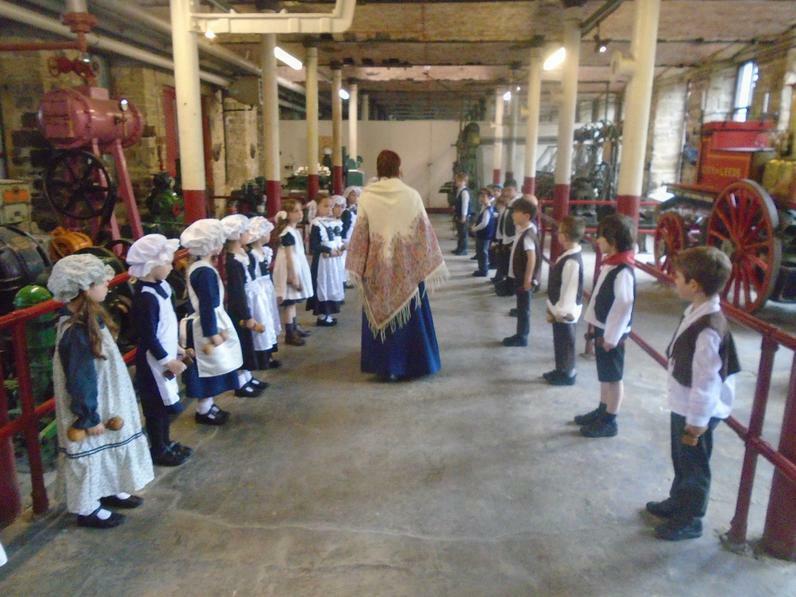 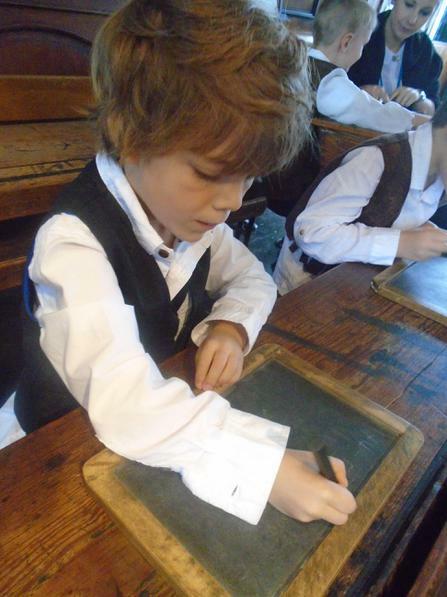 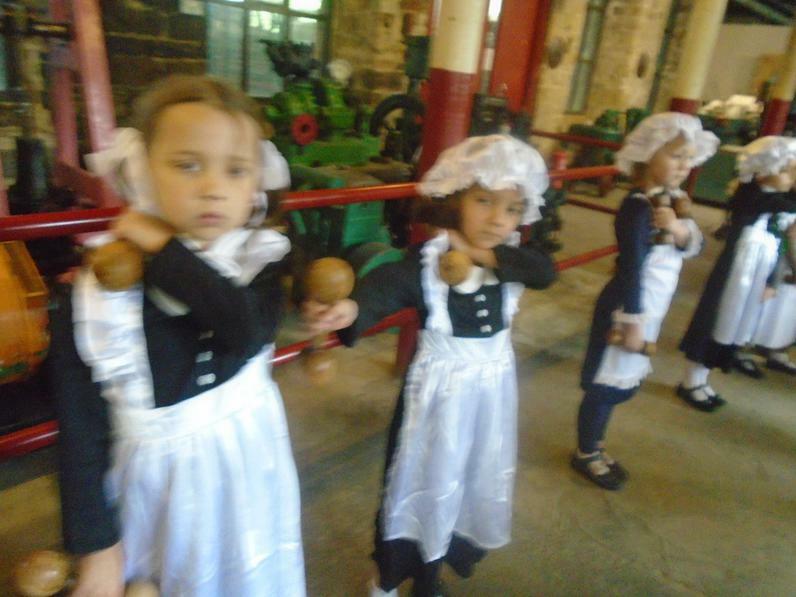 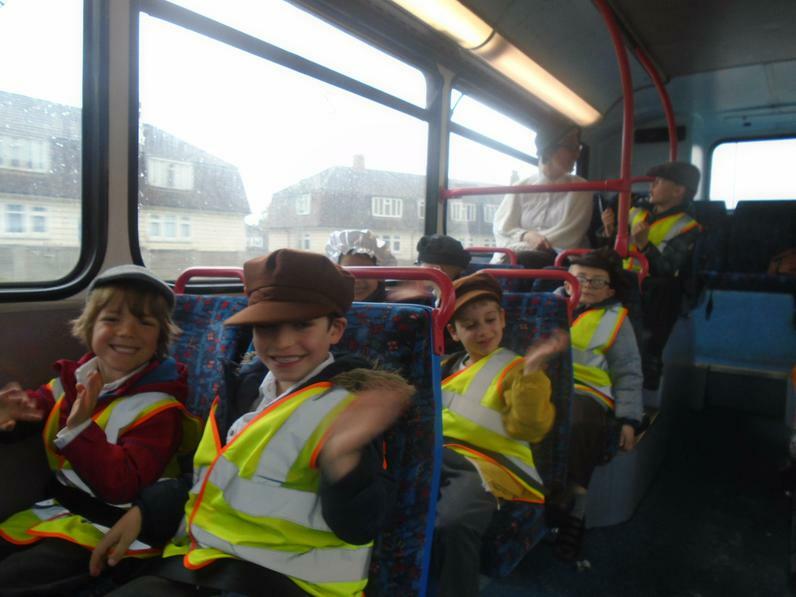 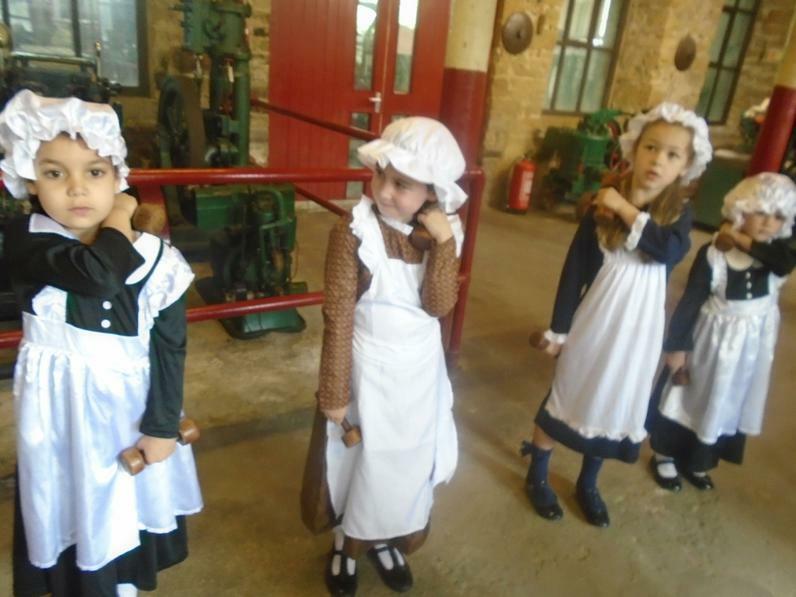 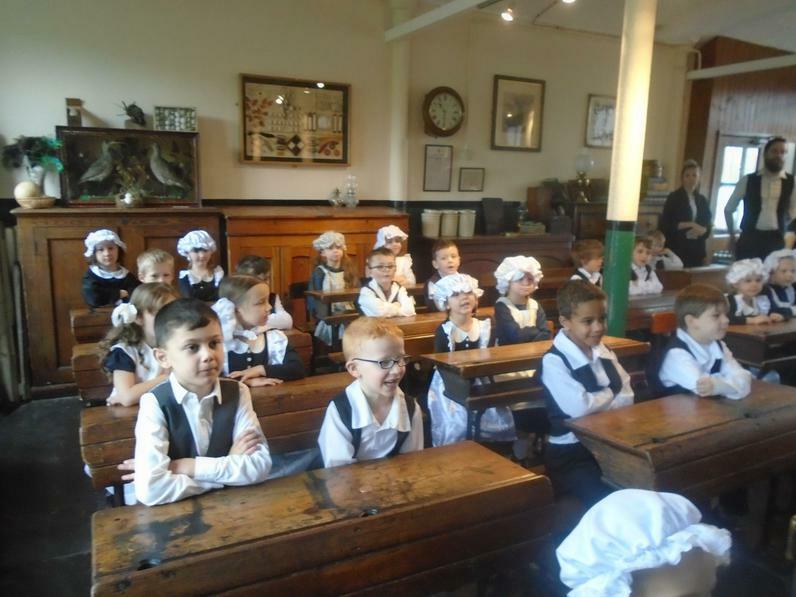 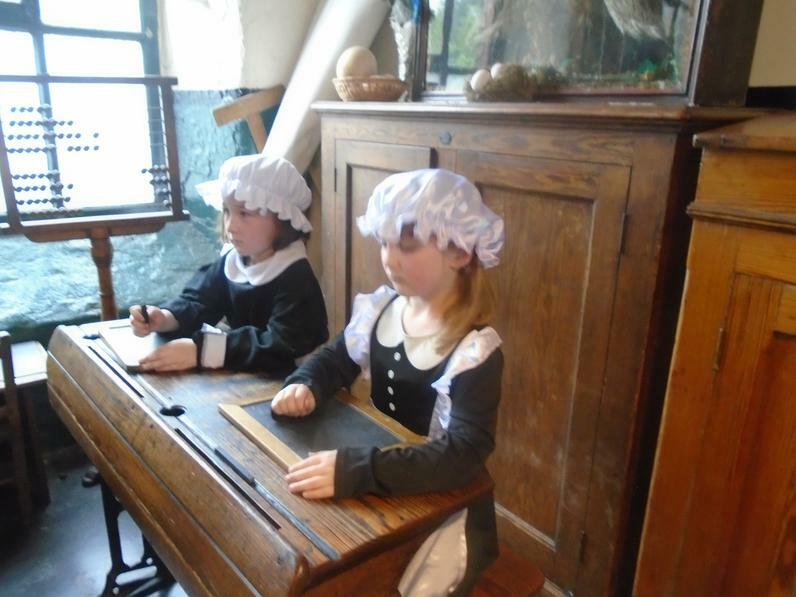 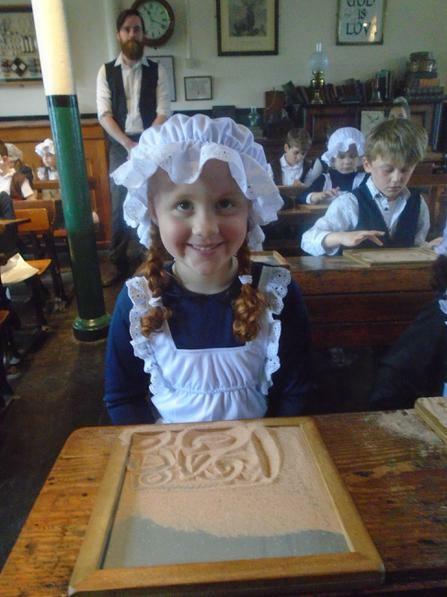 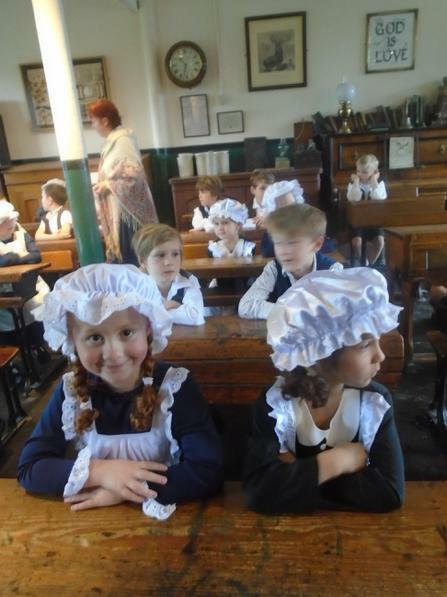 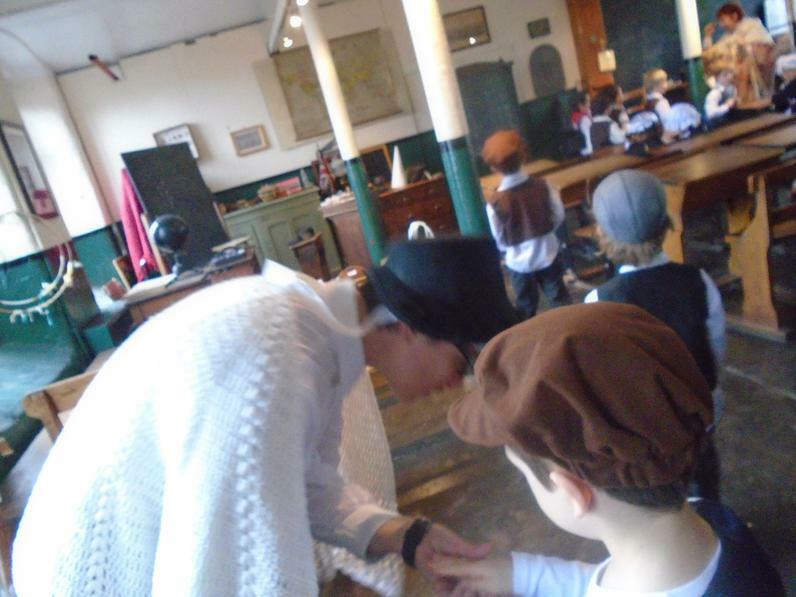 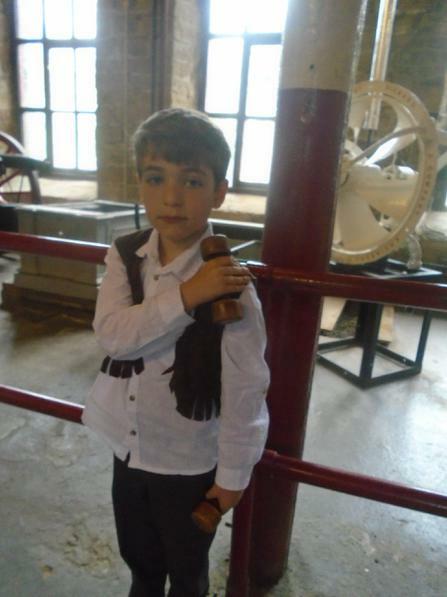 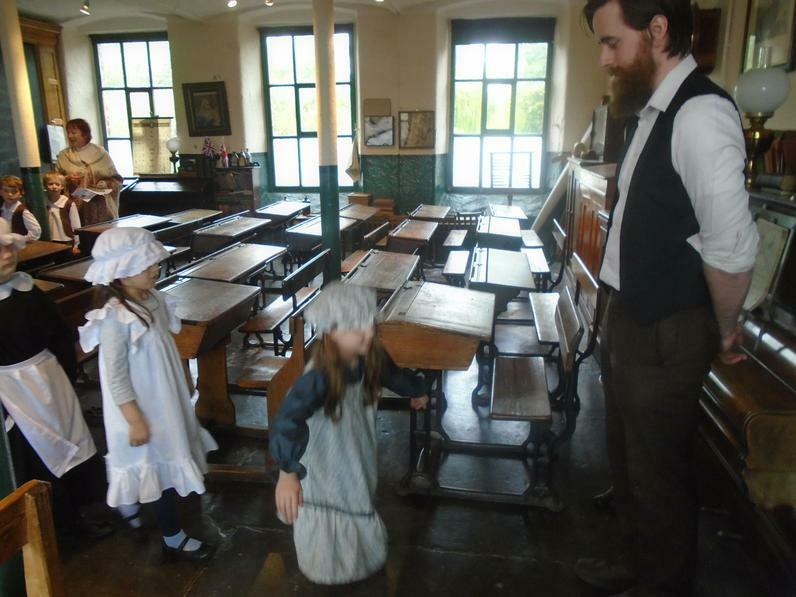 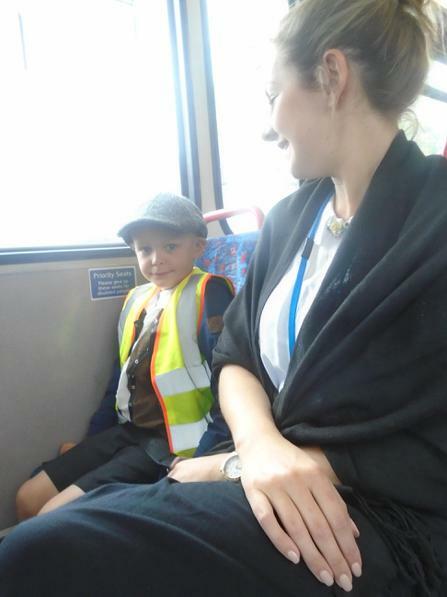 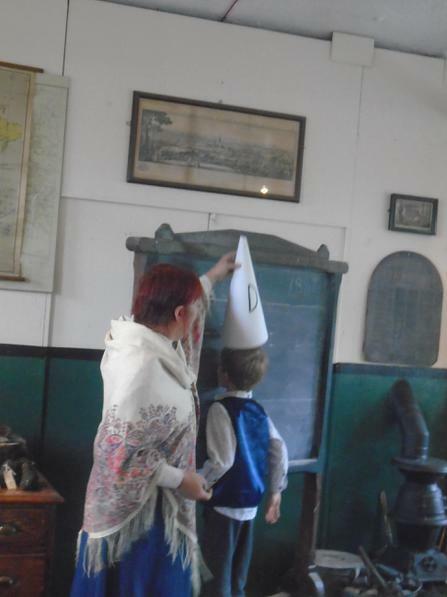 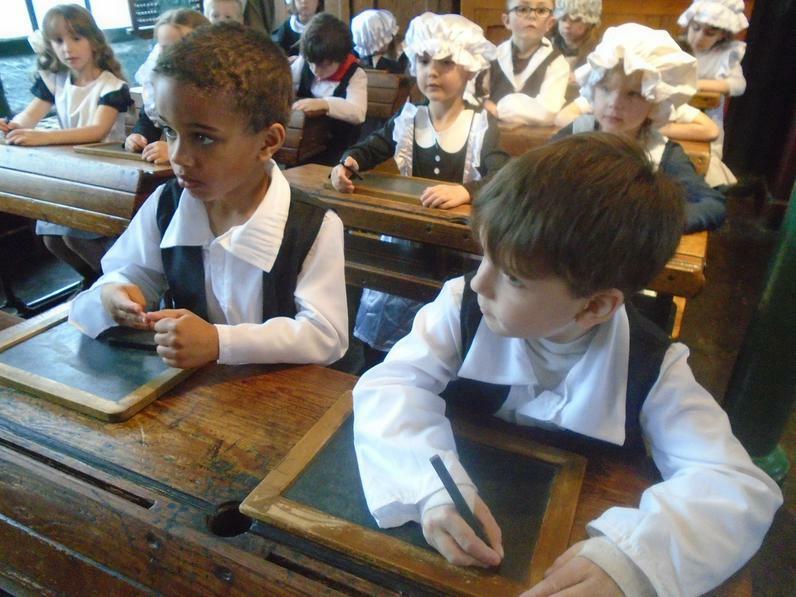 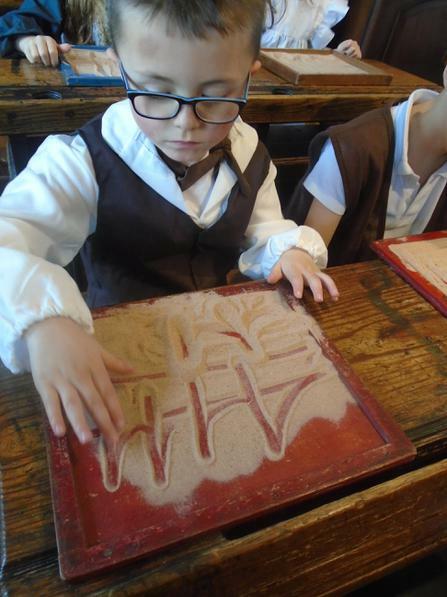 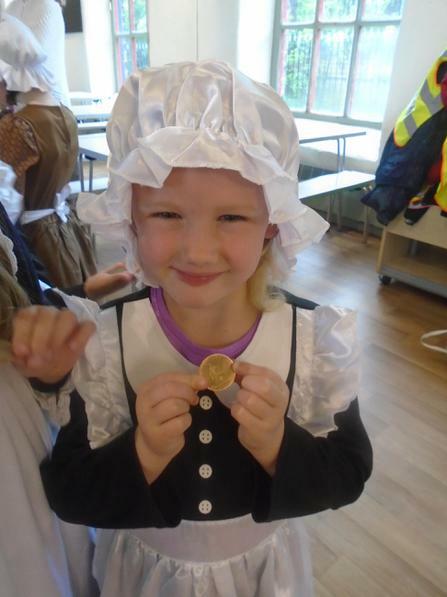 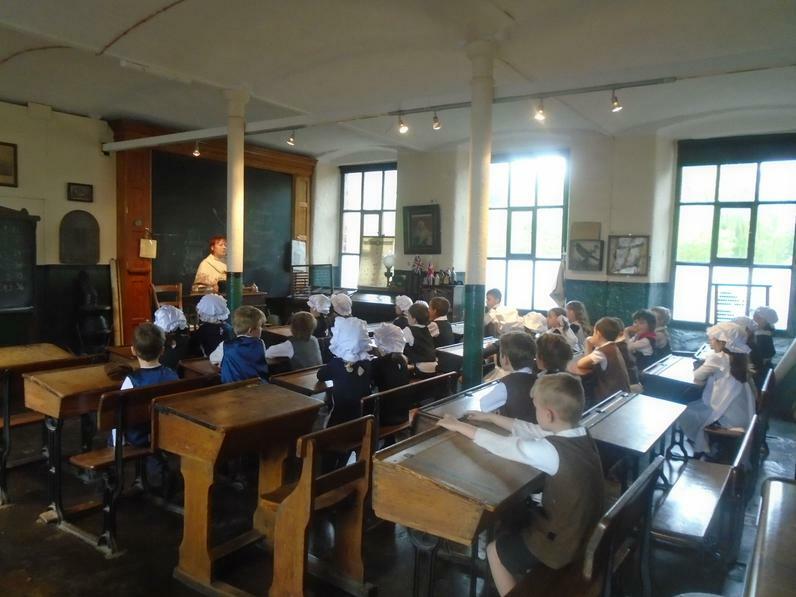 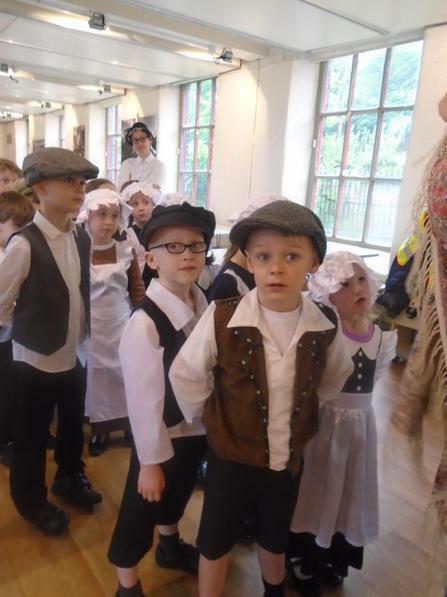 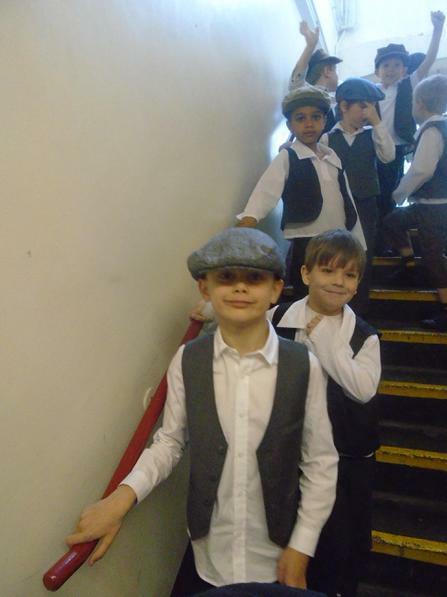 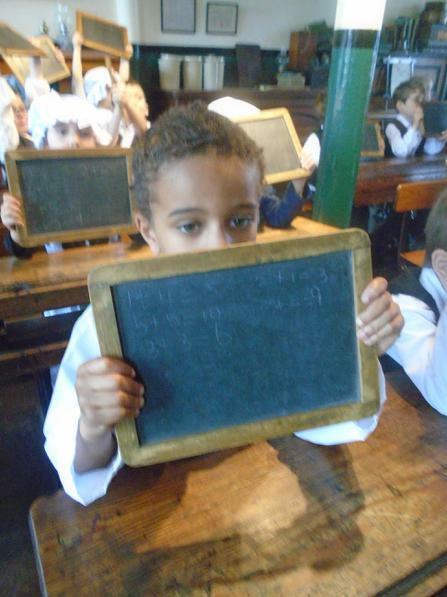 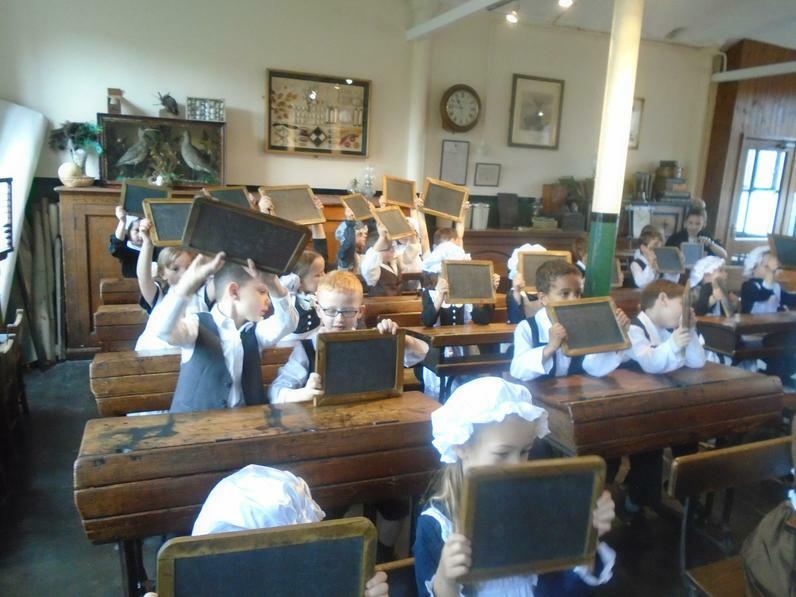 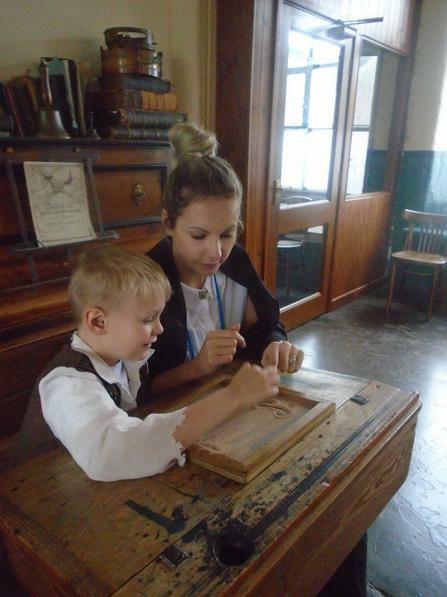 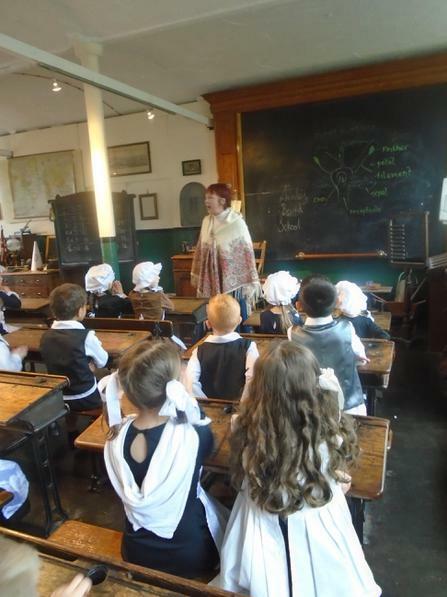 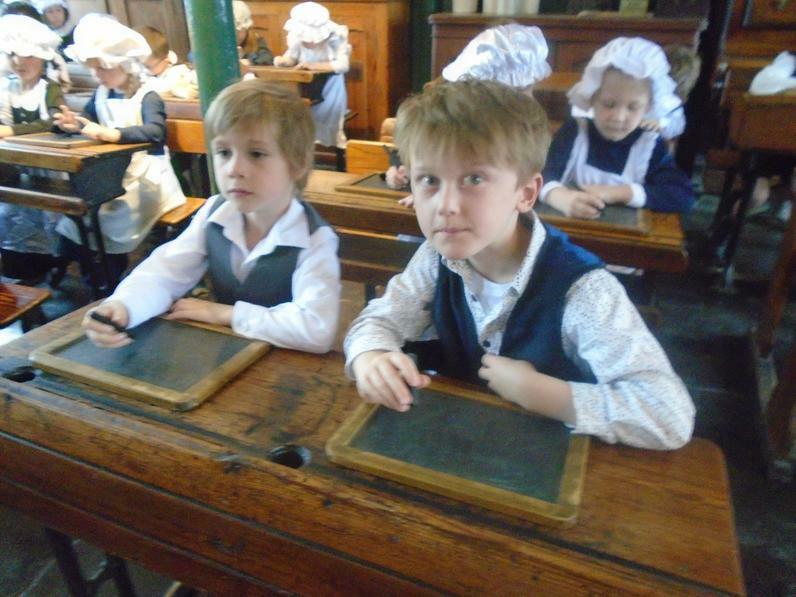 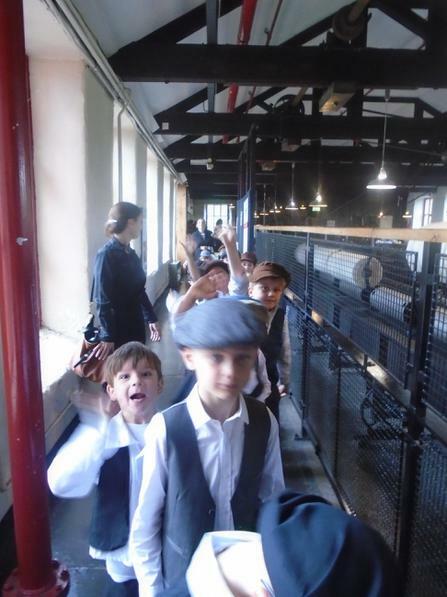 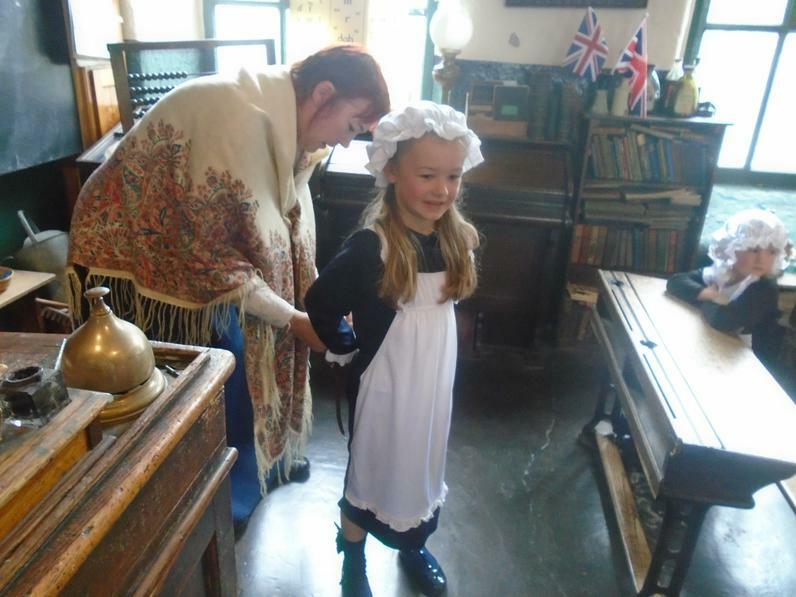 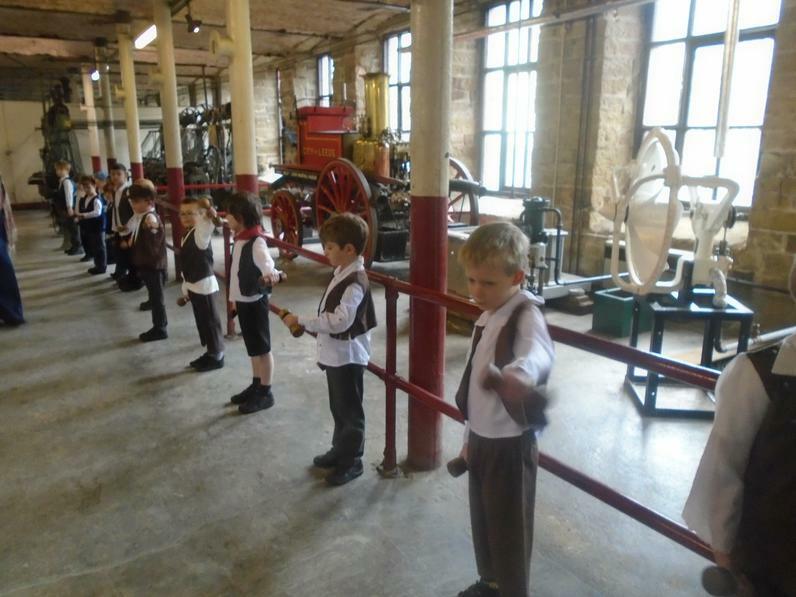 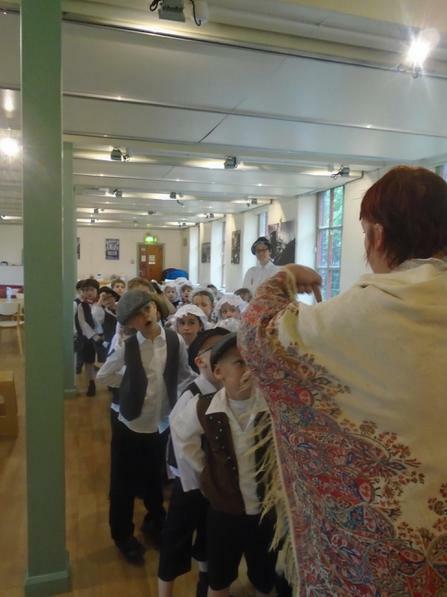 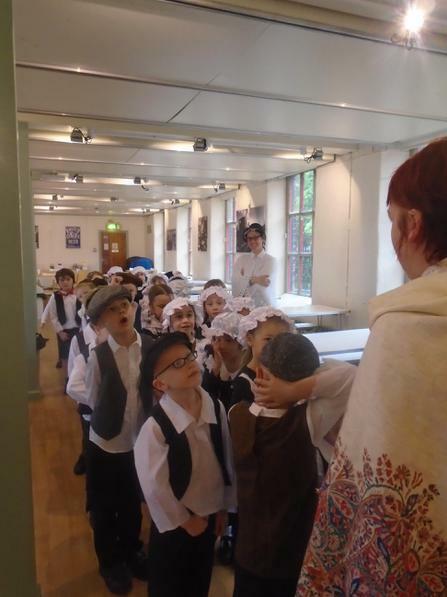 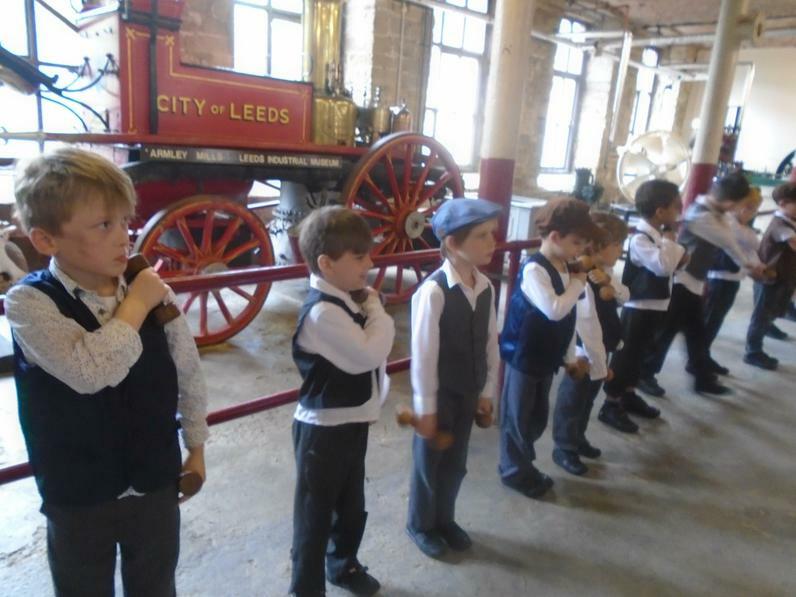 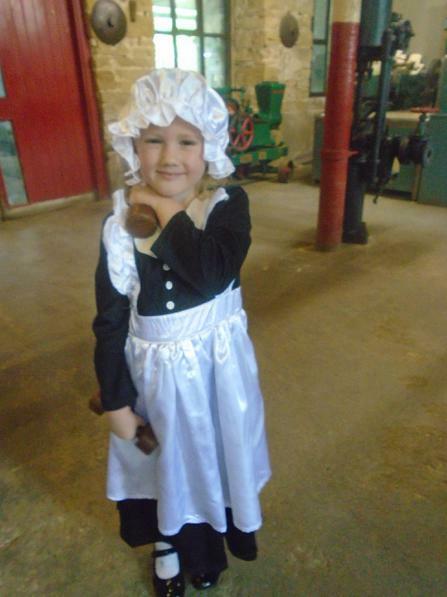 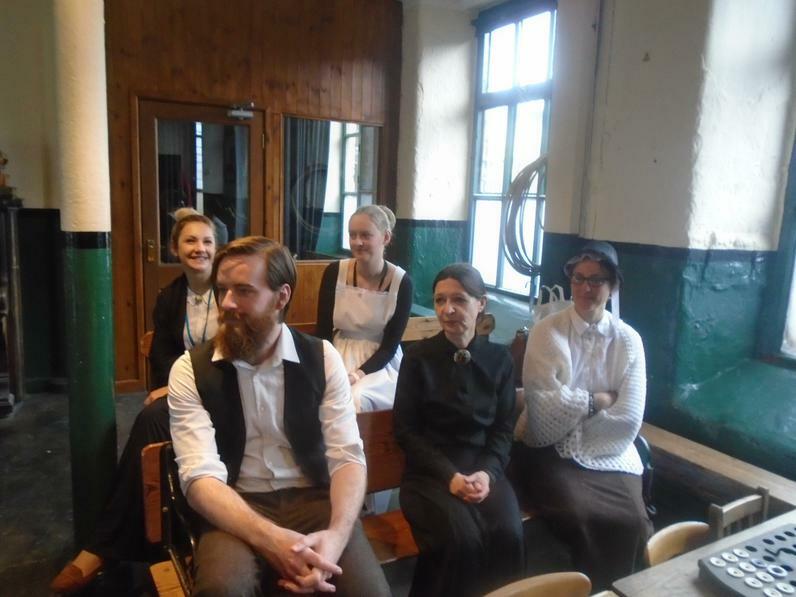 Year One travelled back in time and spent a morning in a Victorian Schoolroom at Armley Mills Industrial Museum.